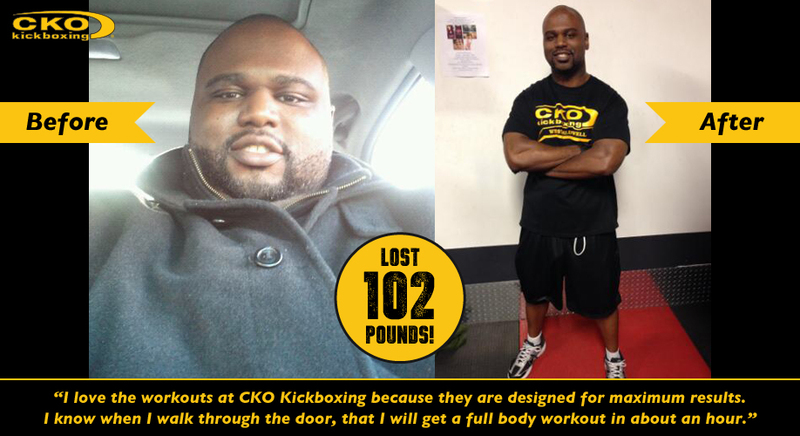 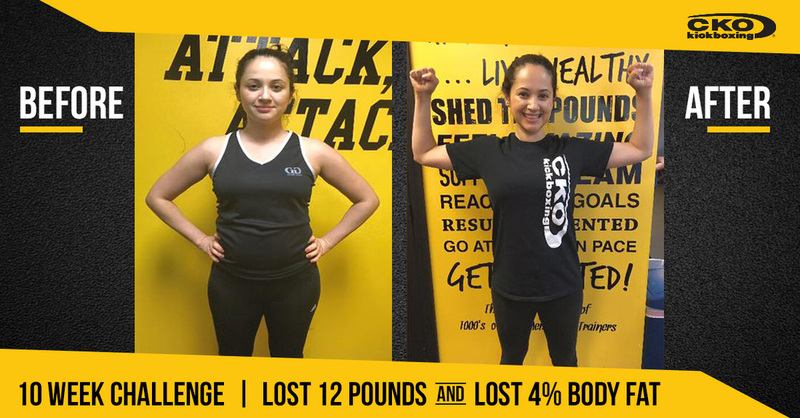 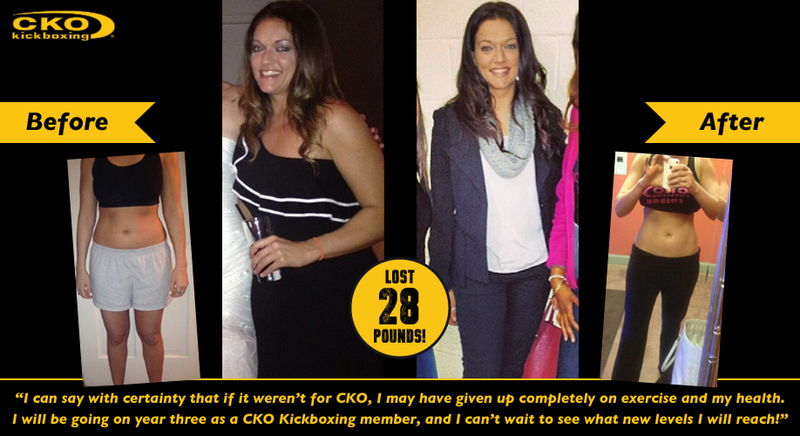 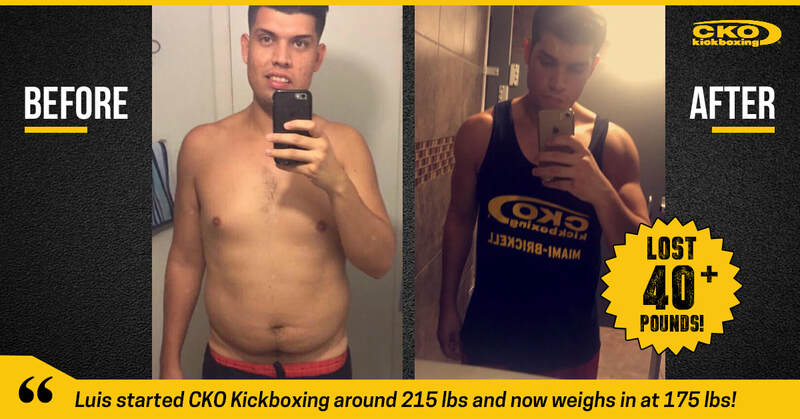 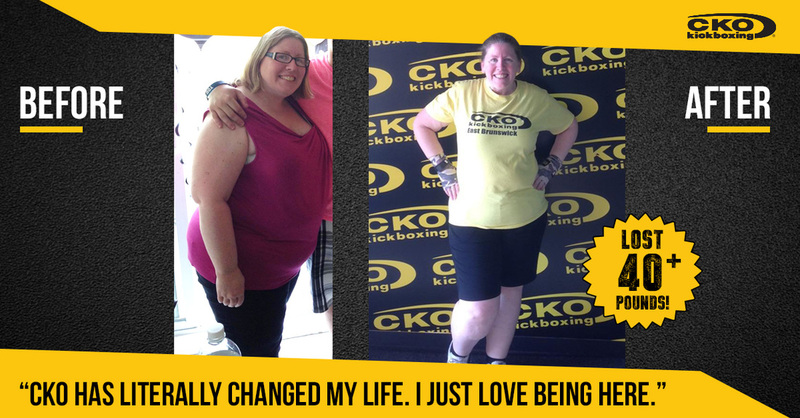 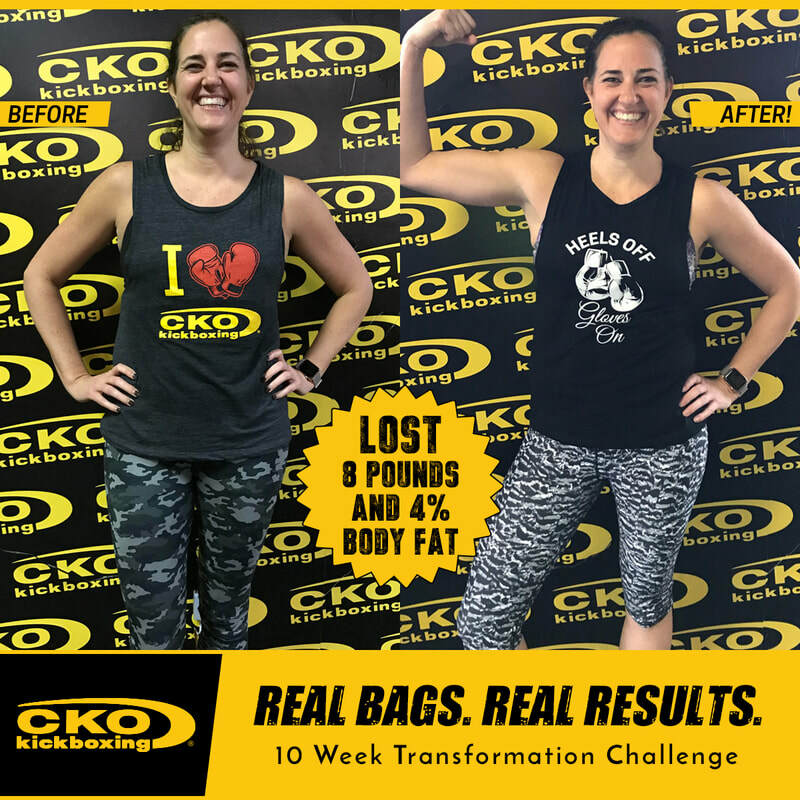 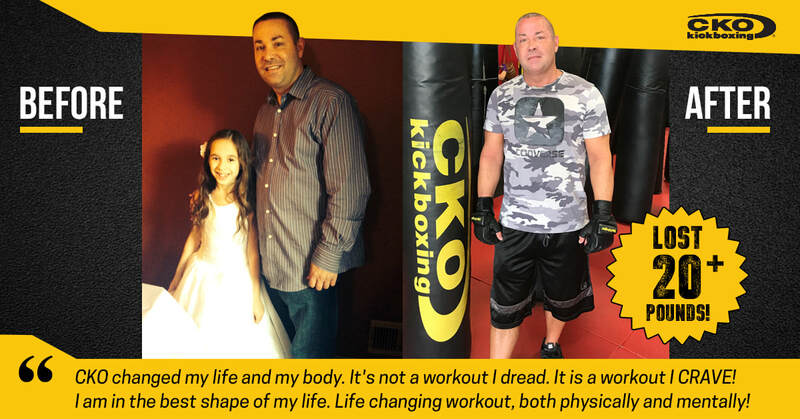 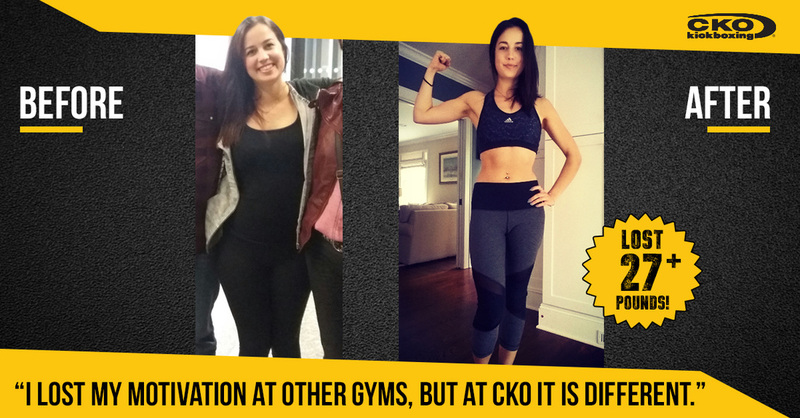 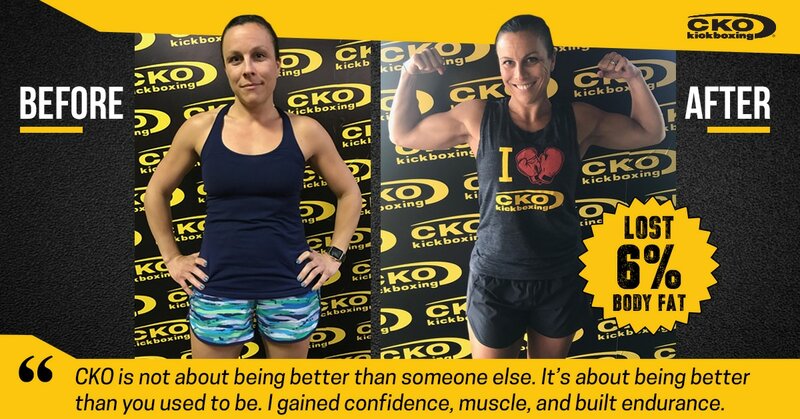 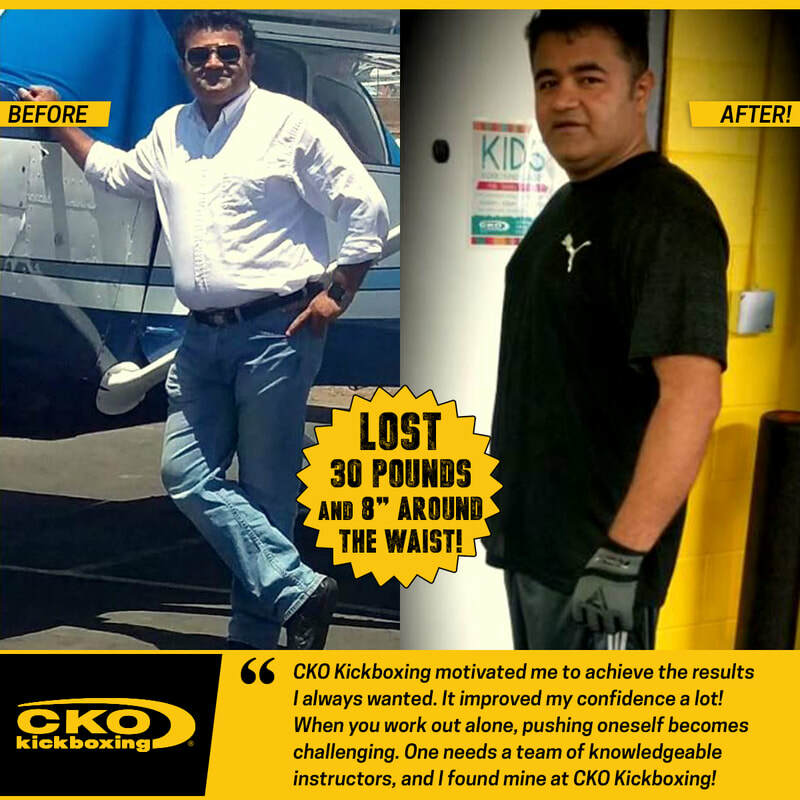 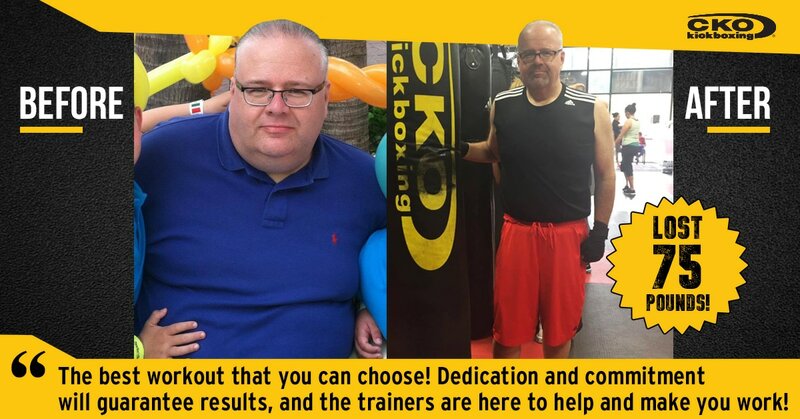 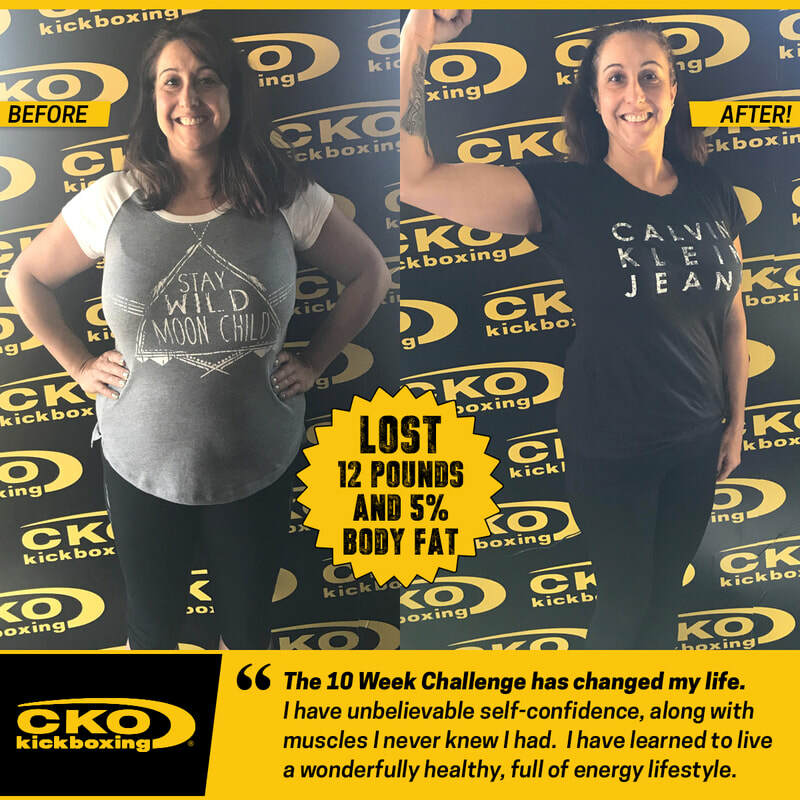 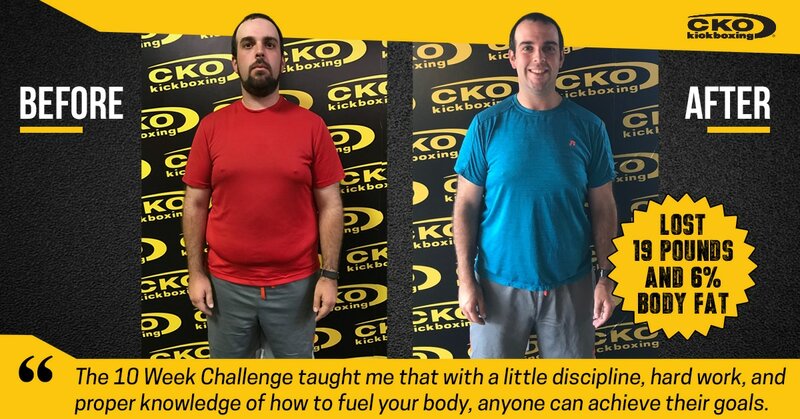 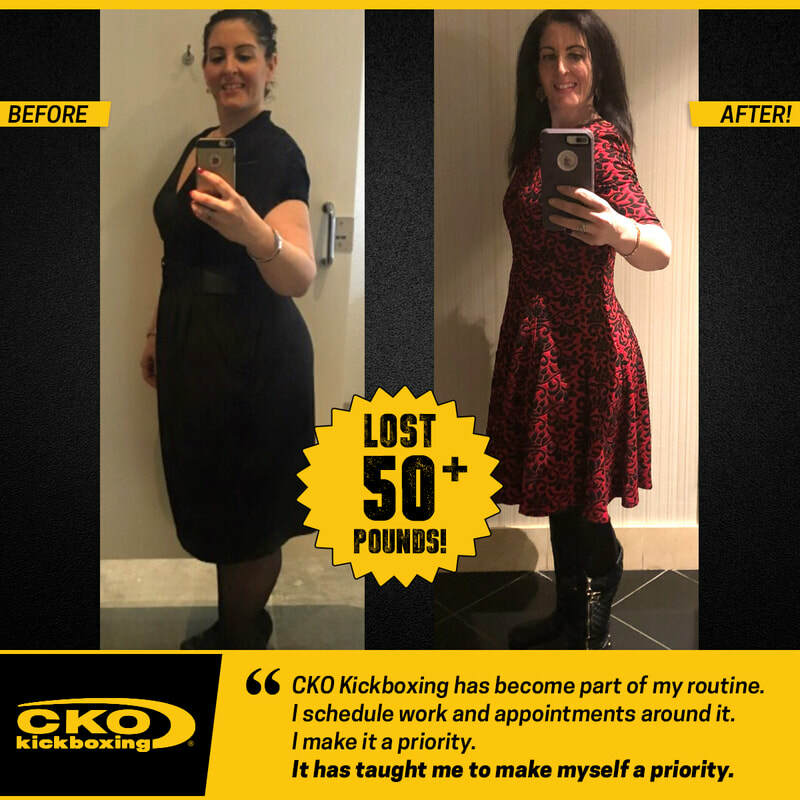 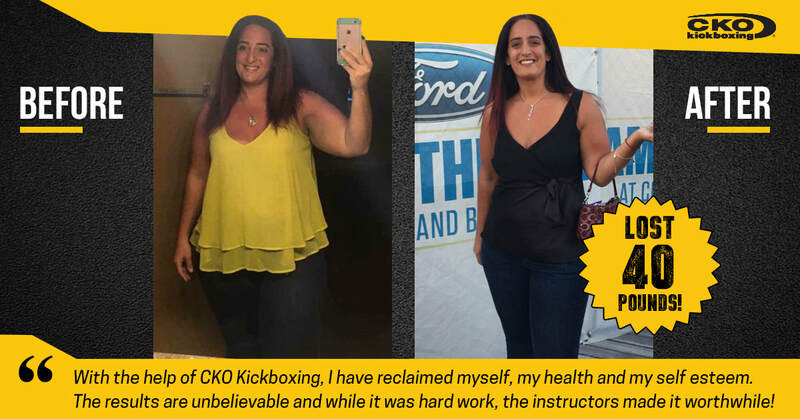 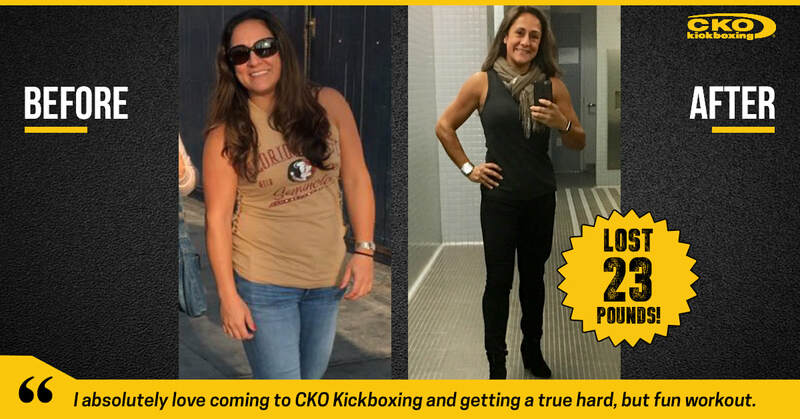 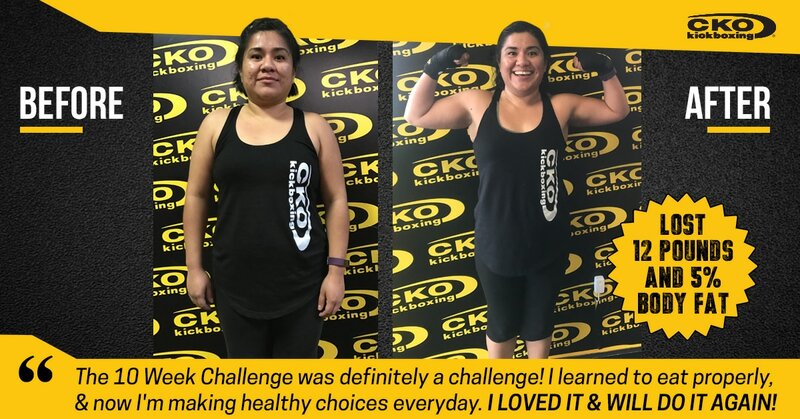 Lauren has had amazing results training at CKO Kickboxing Edison! 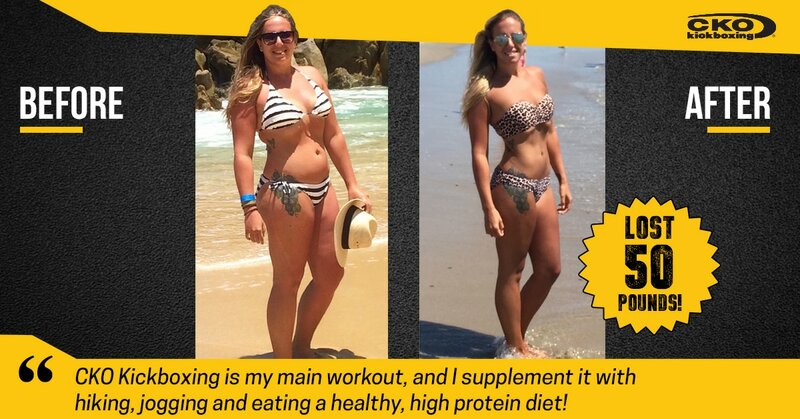 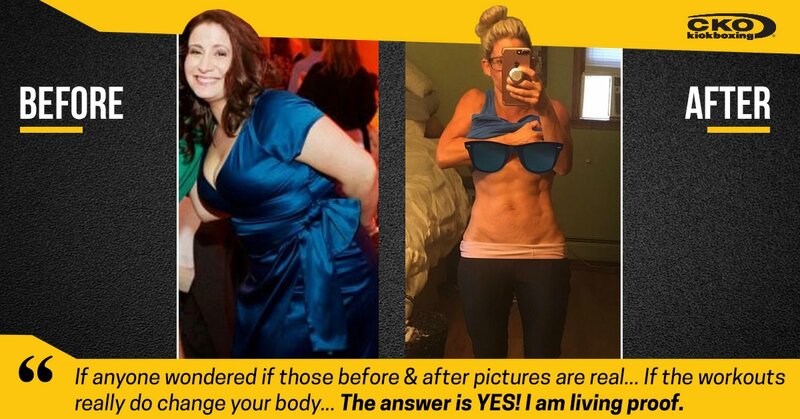 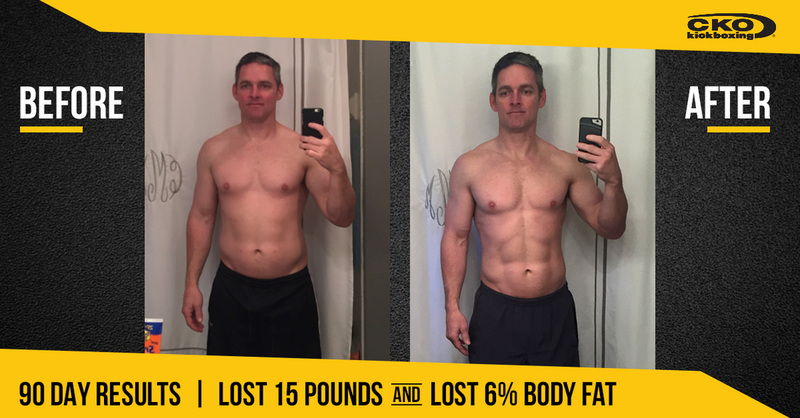 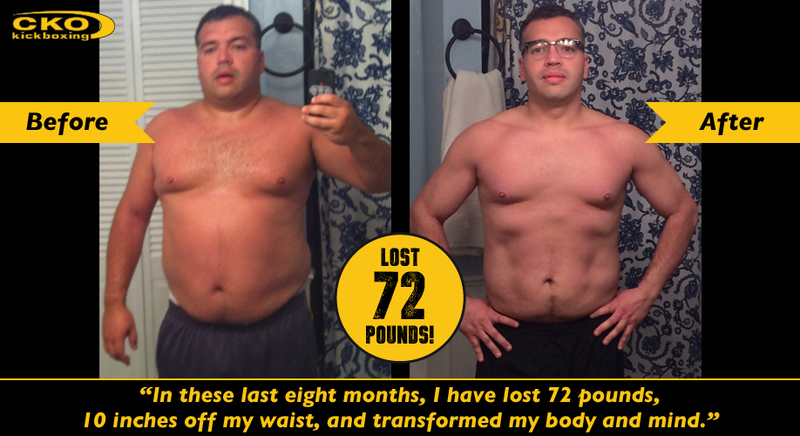 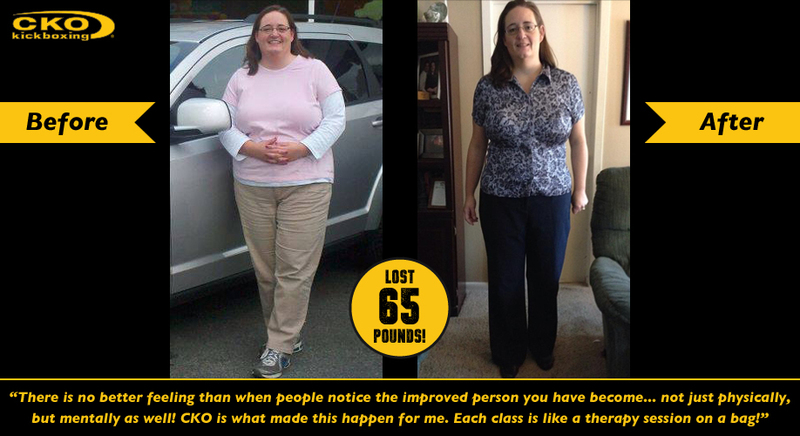 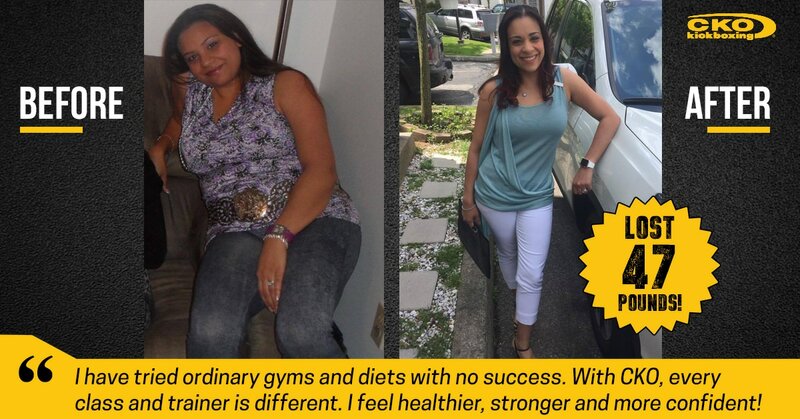 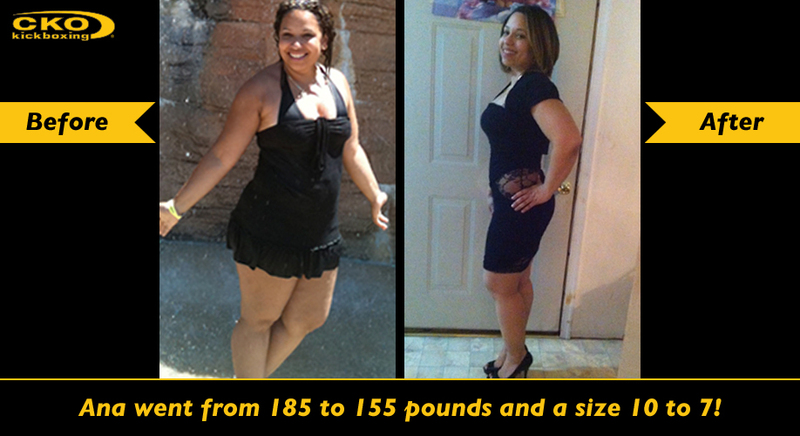 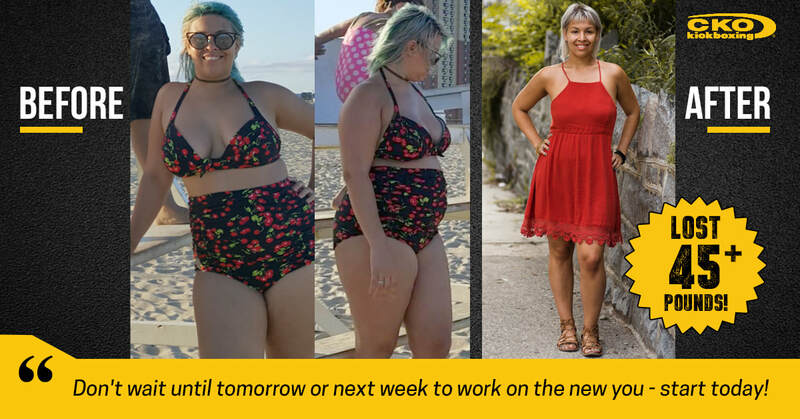 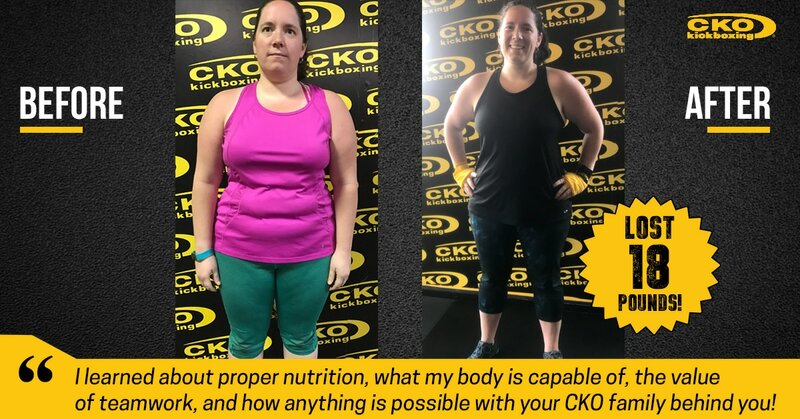 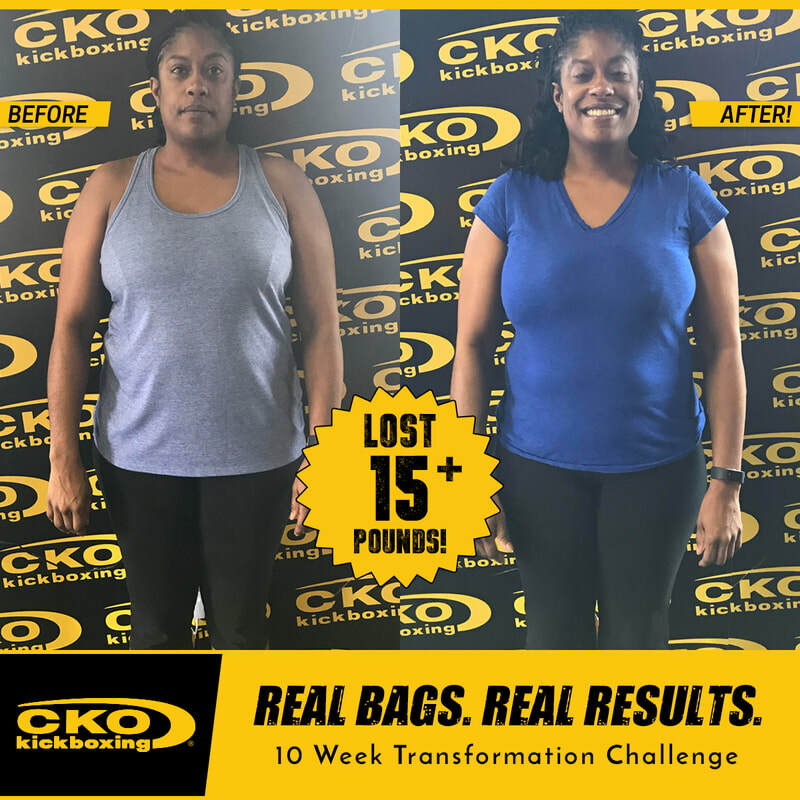 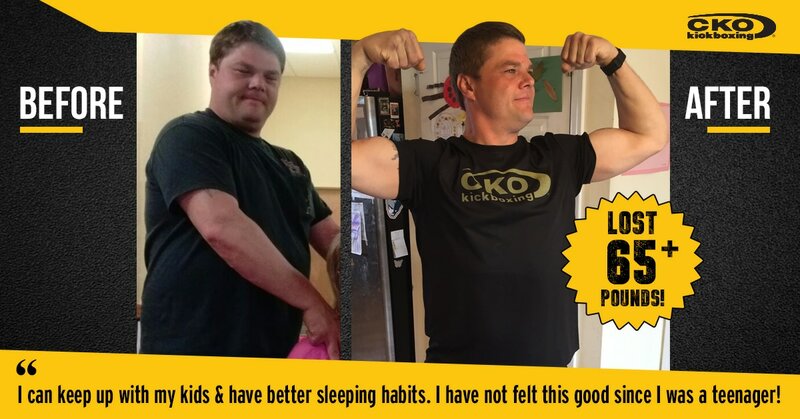 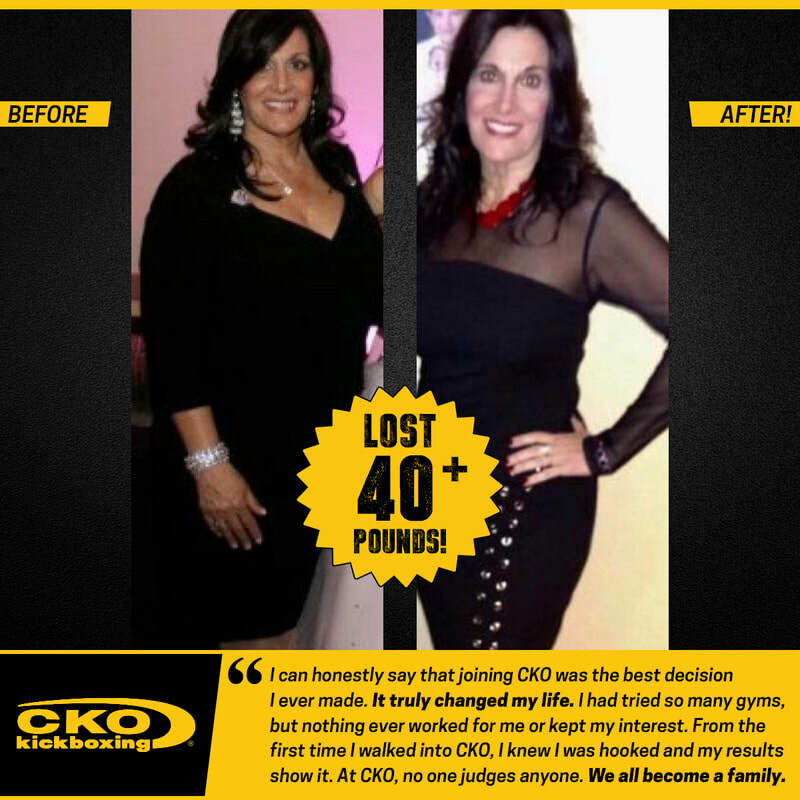 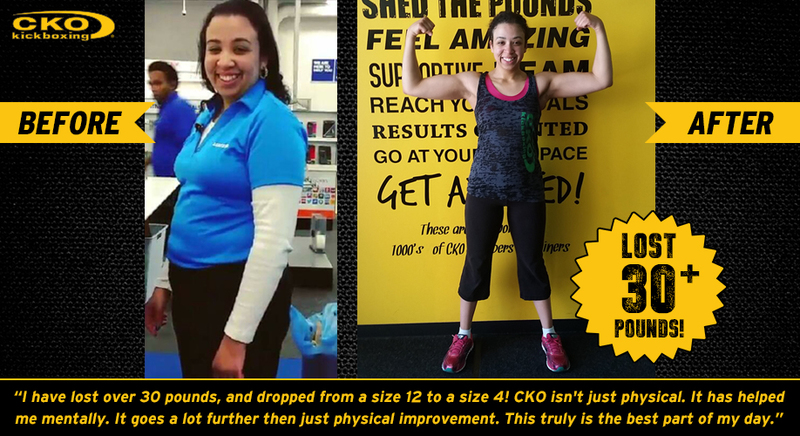 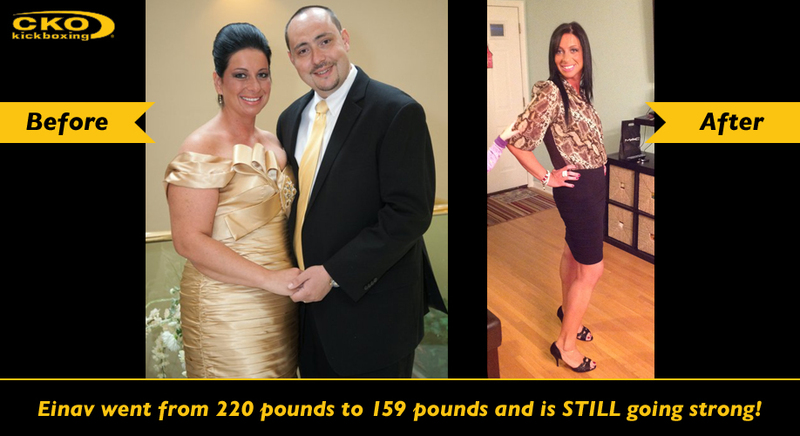 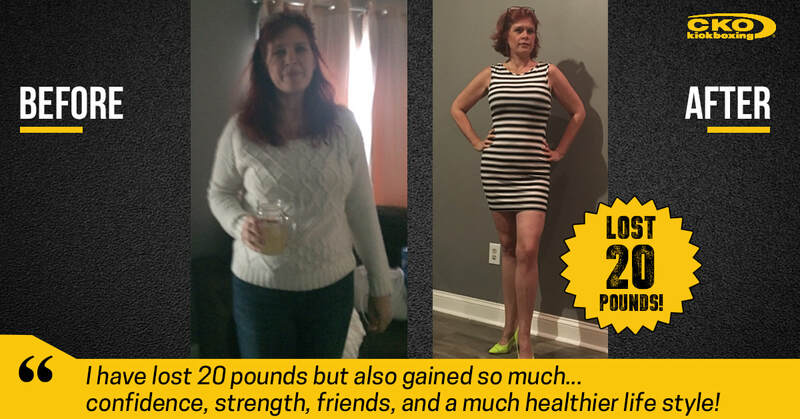 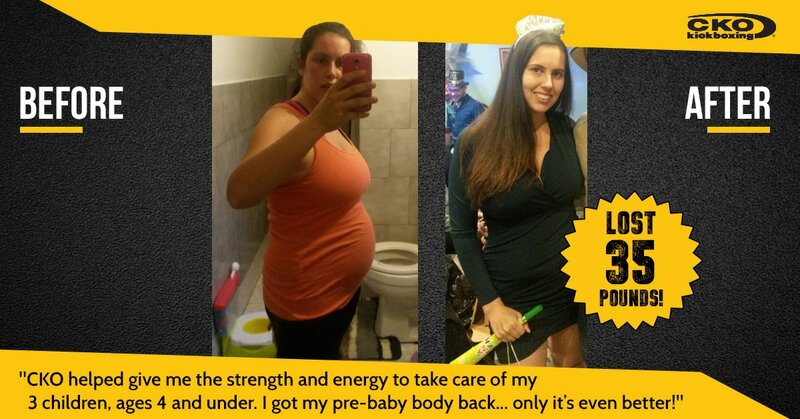 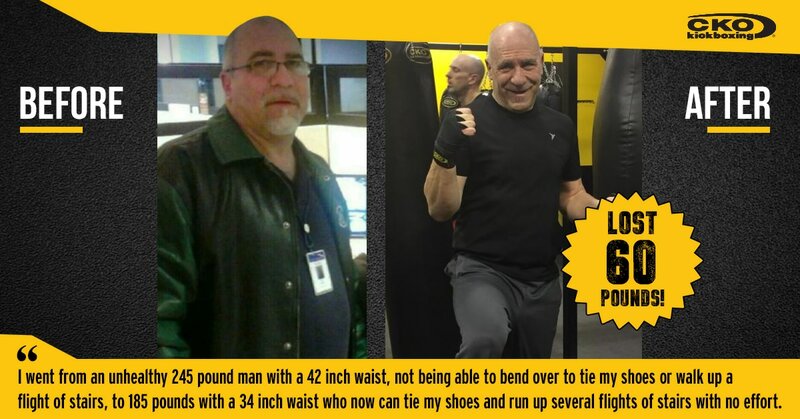 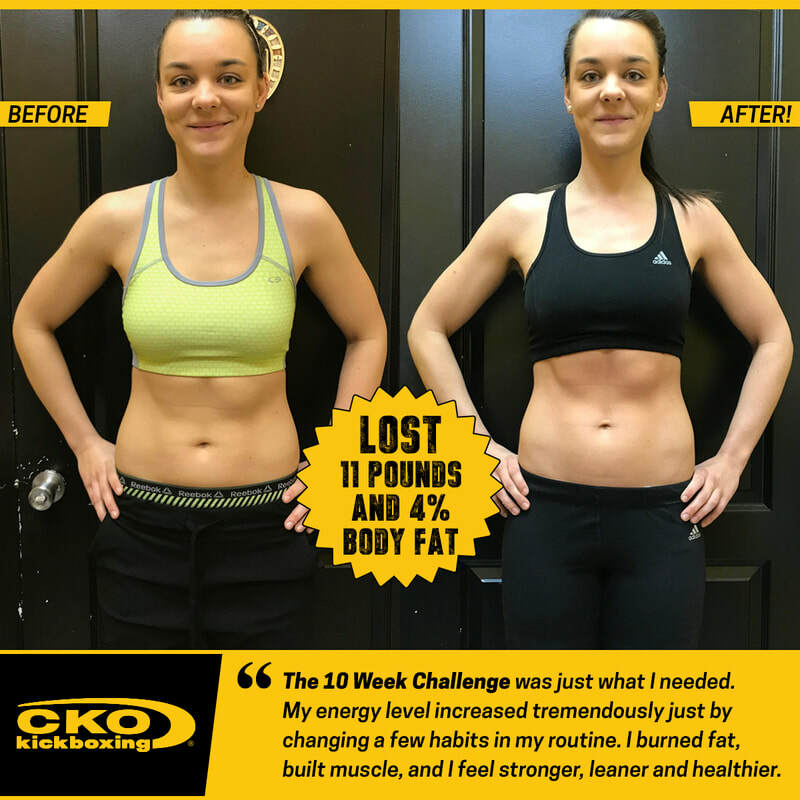 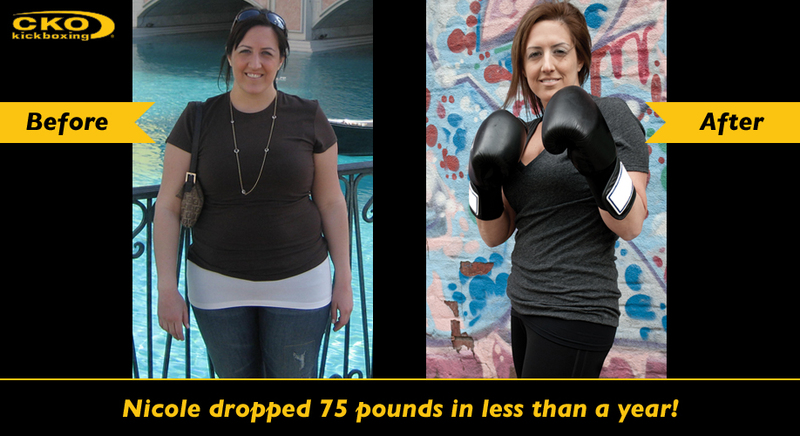 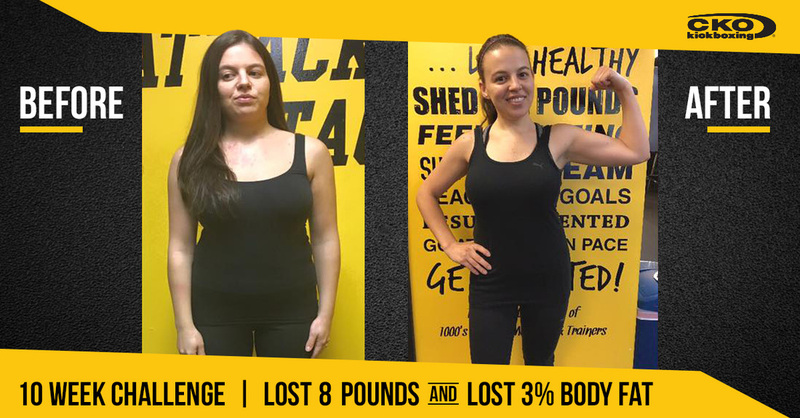 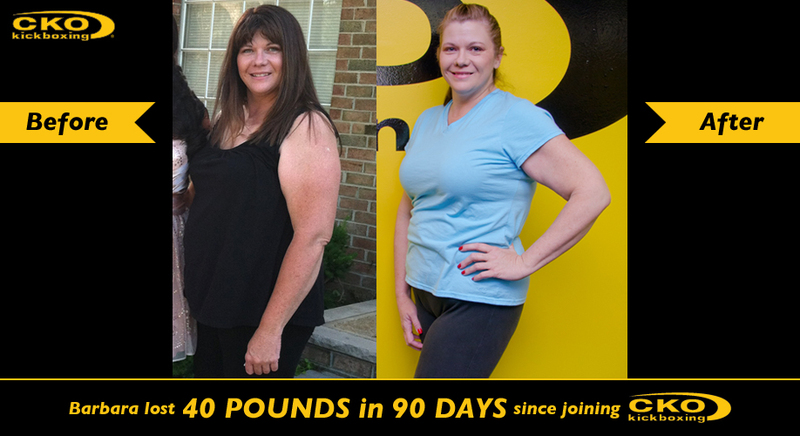 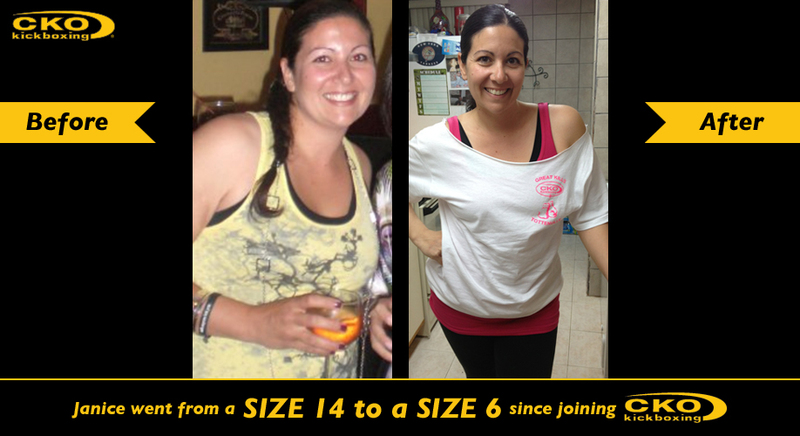 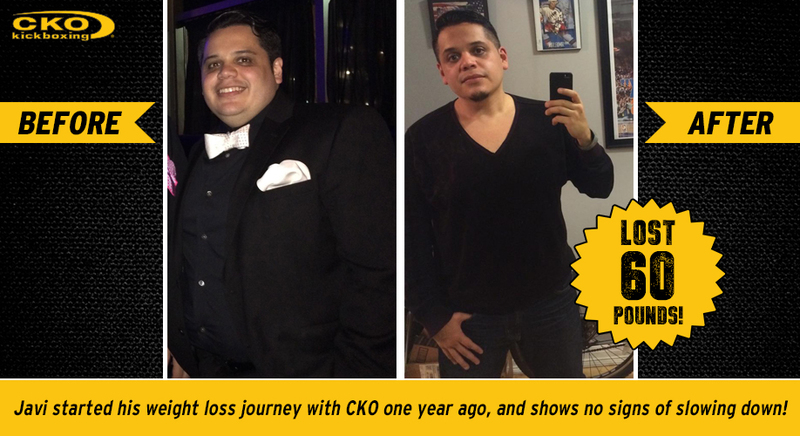 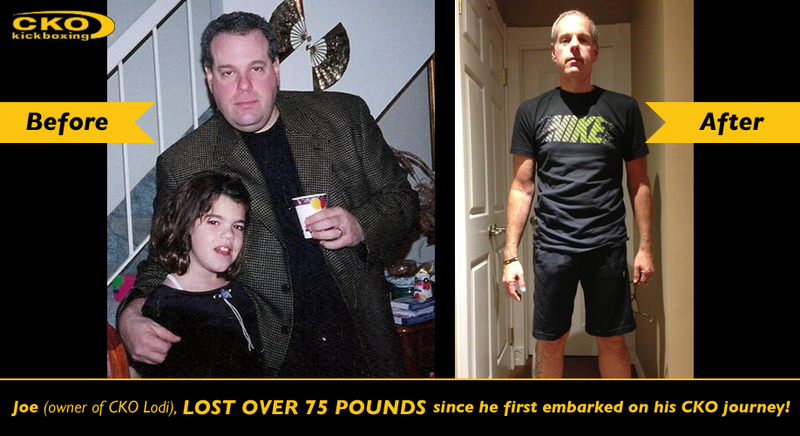 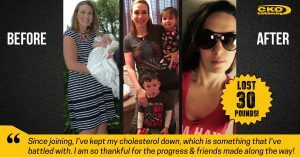 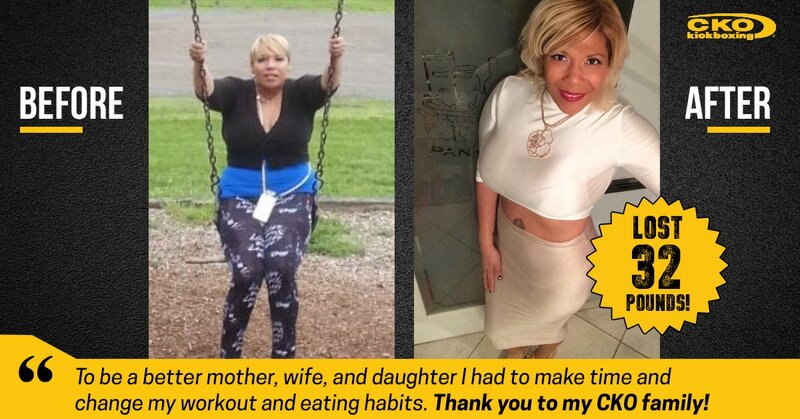 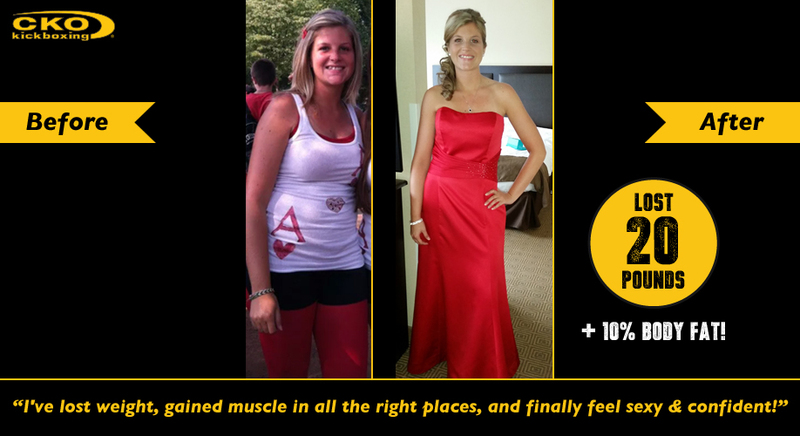 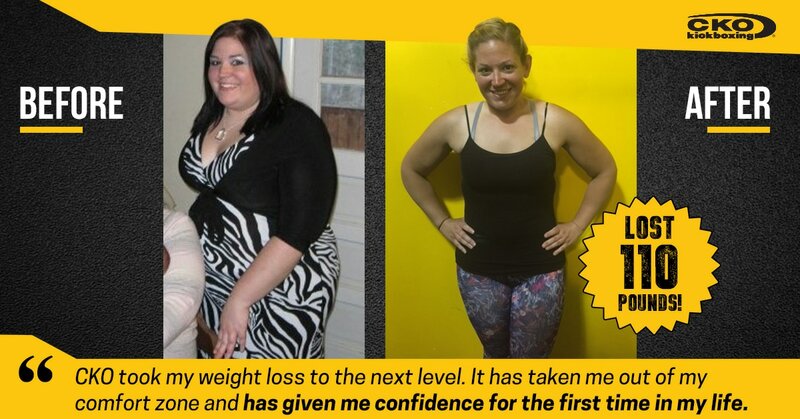 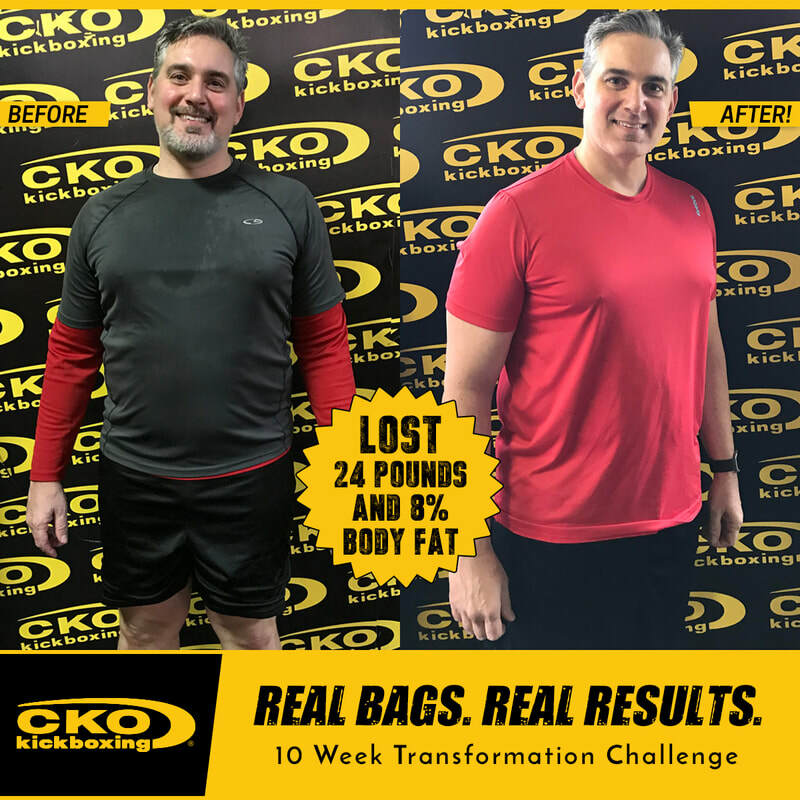 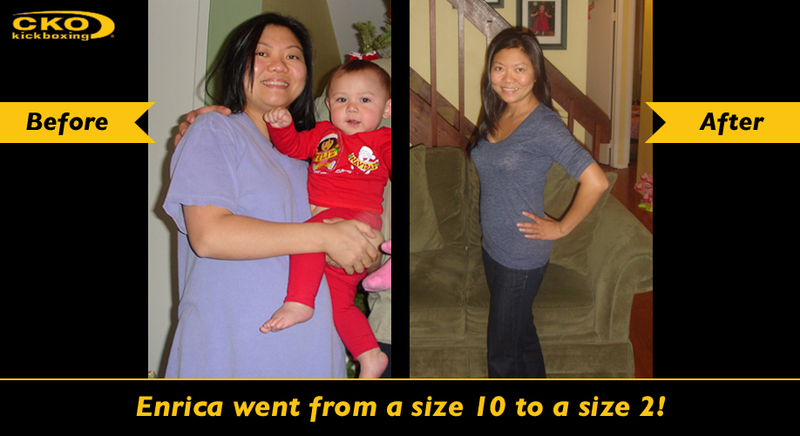 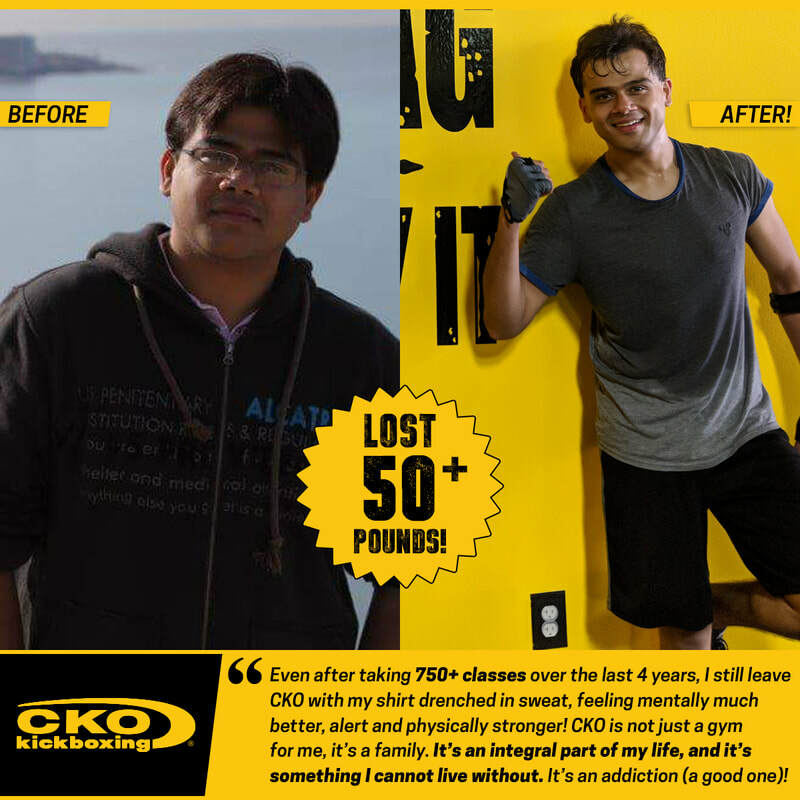 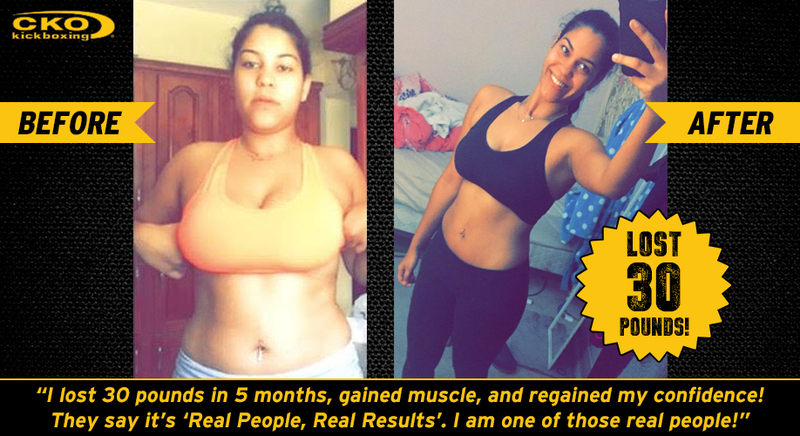 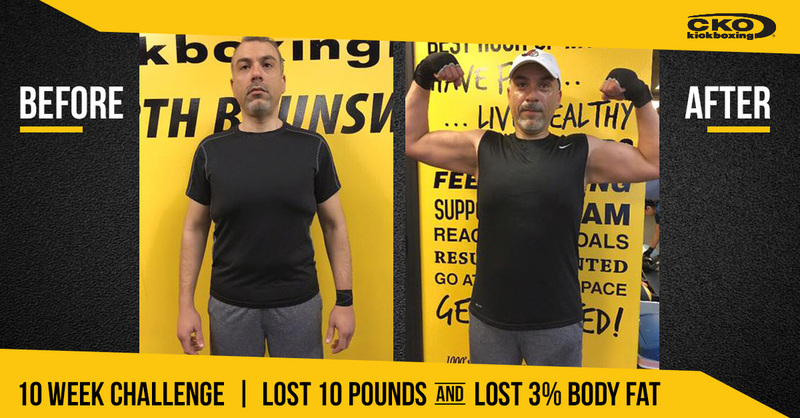 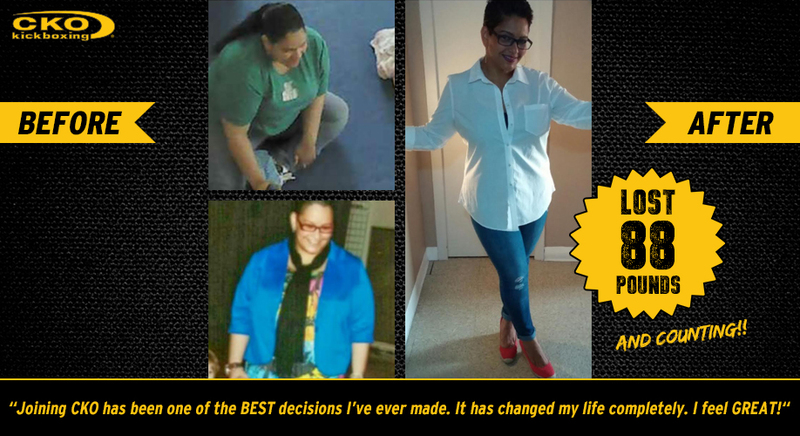 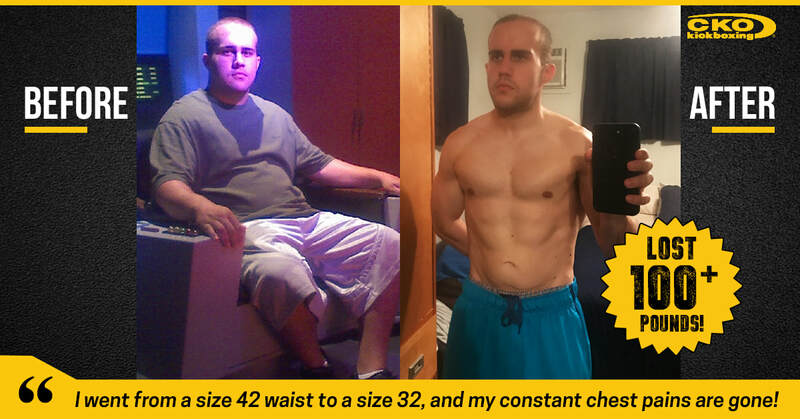 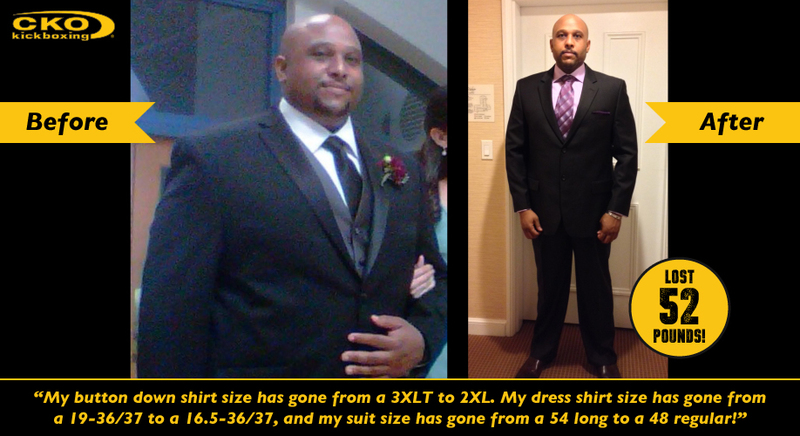 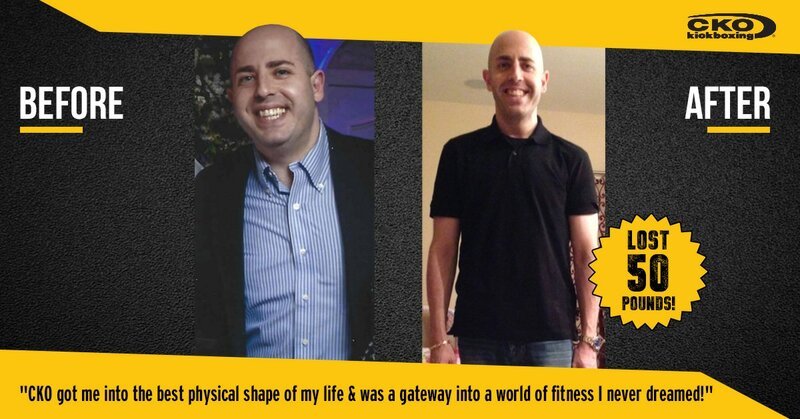 See the fantastic results Rebecca has had with CKO Edison! 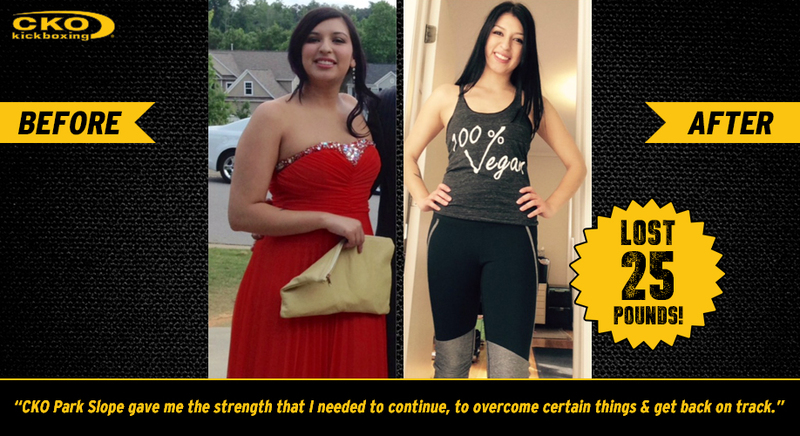 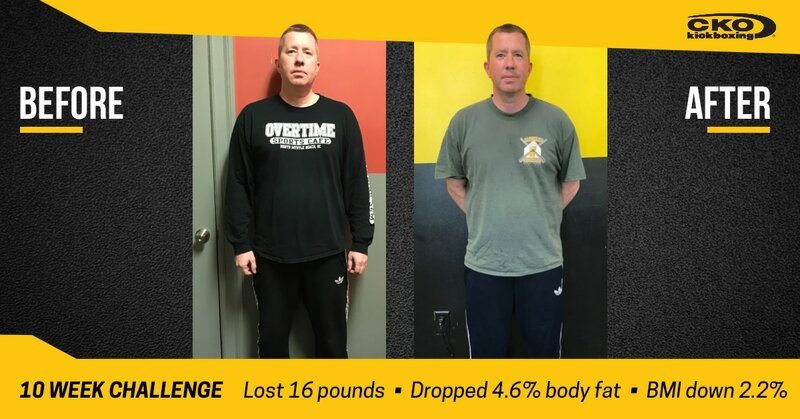 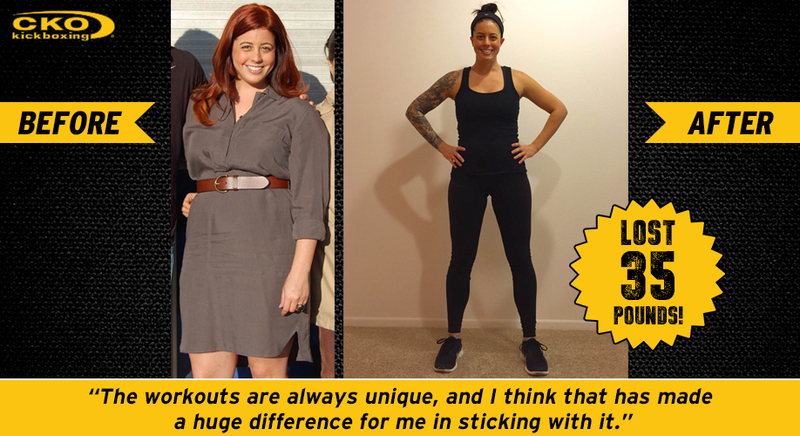 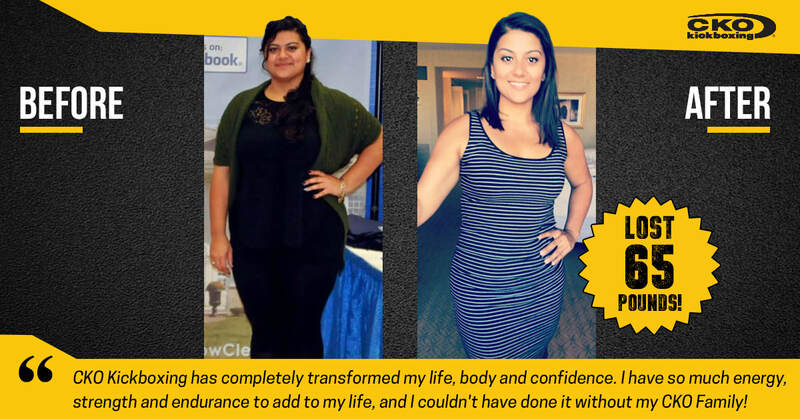 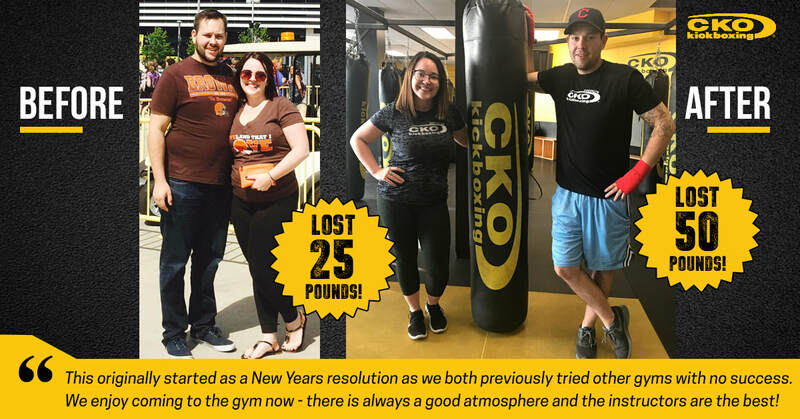 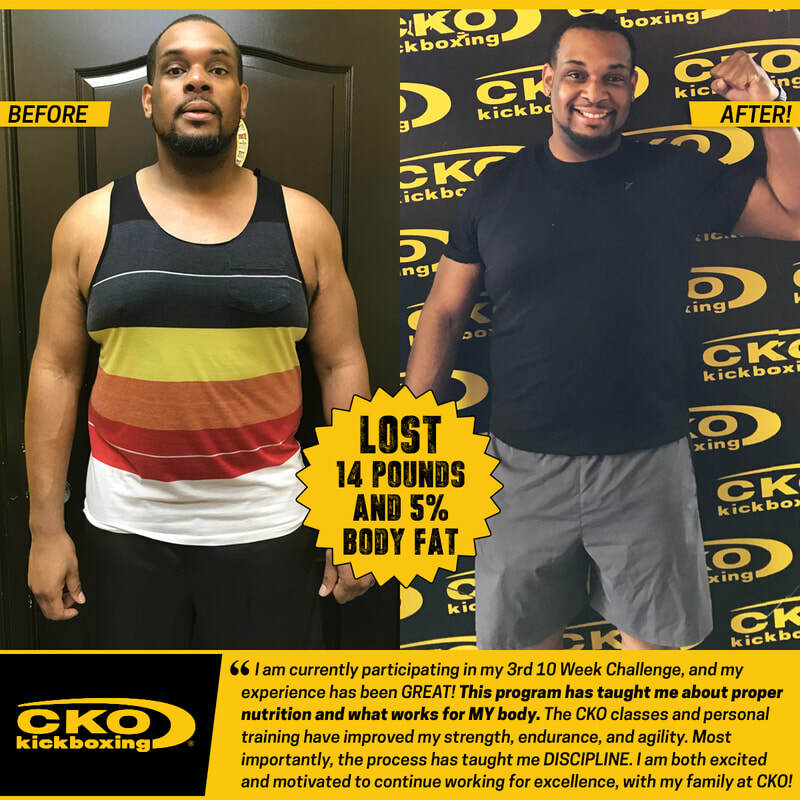 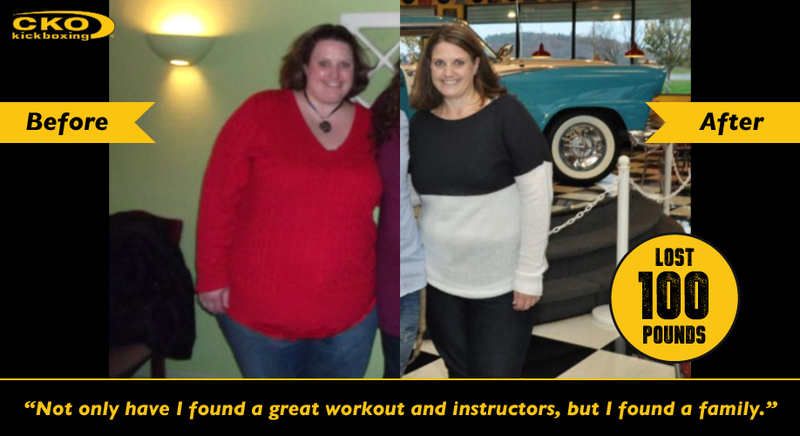 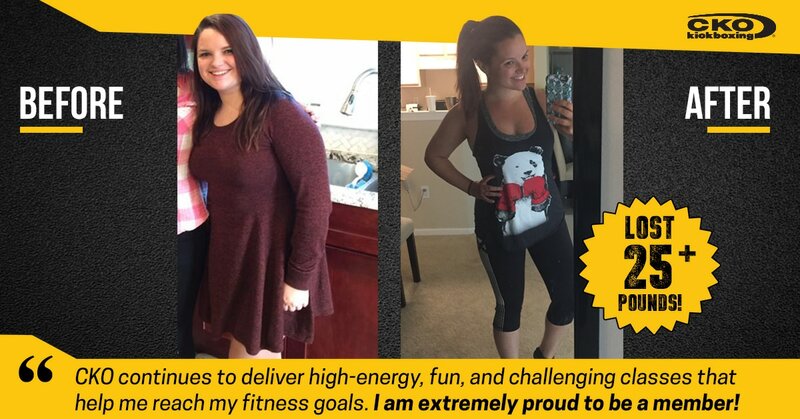 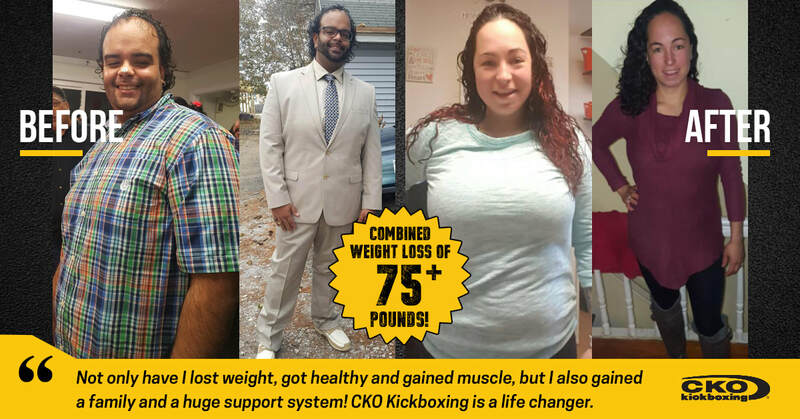 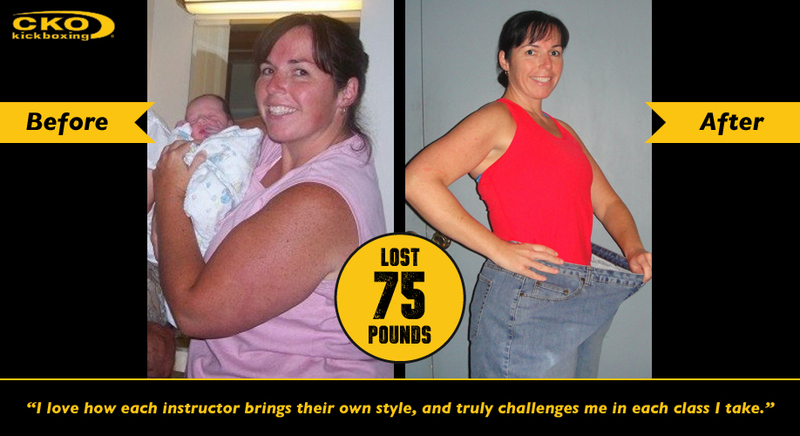 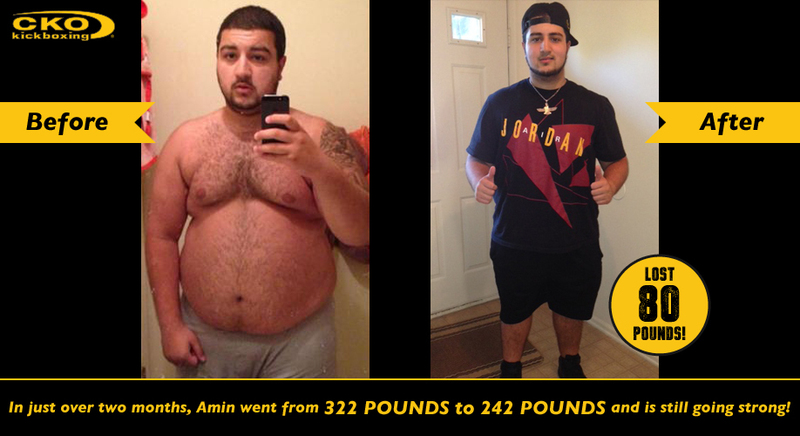 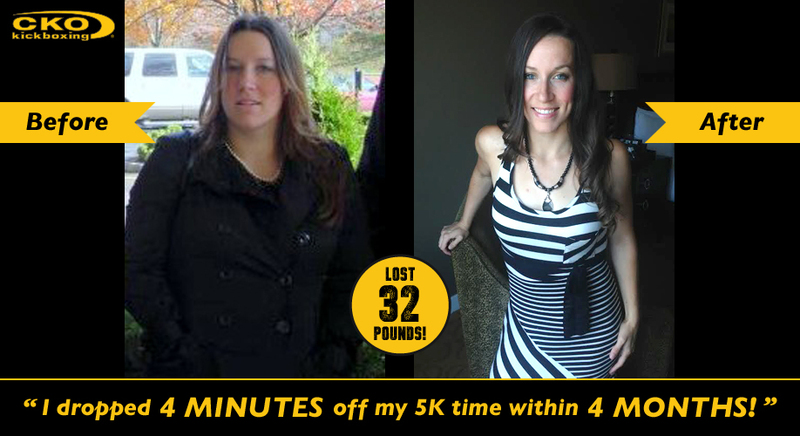 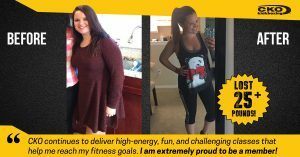 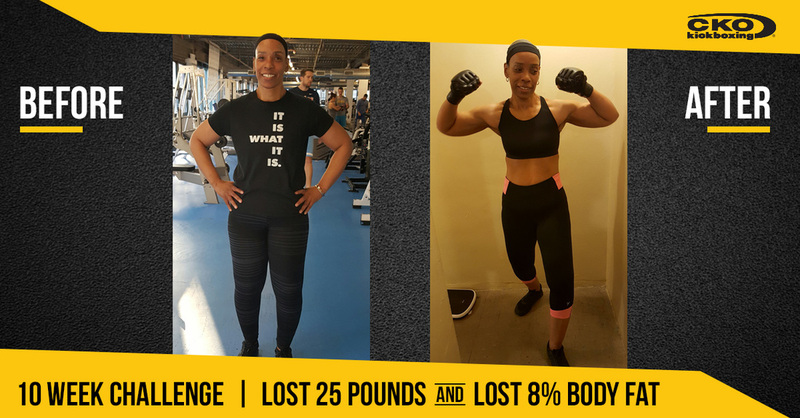 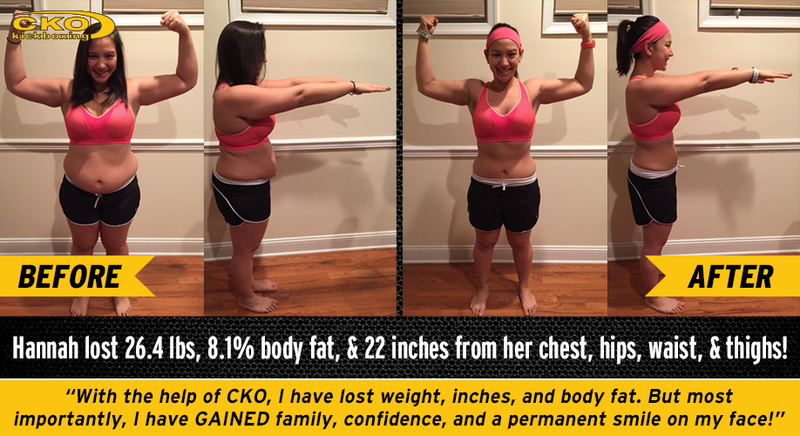 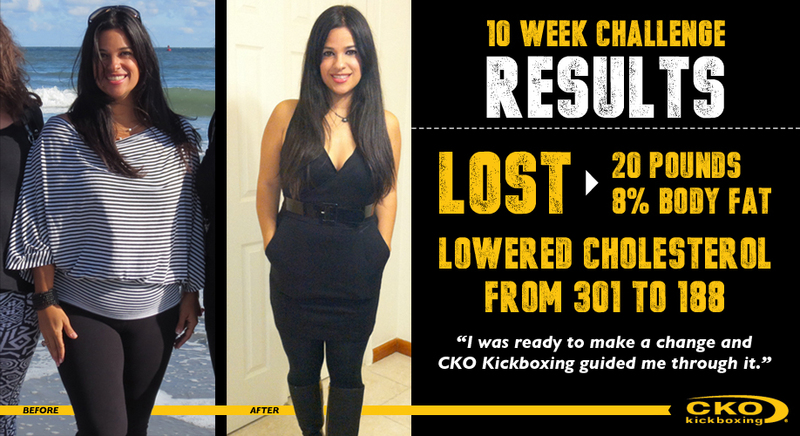 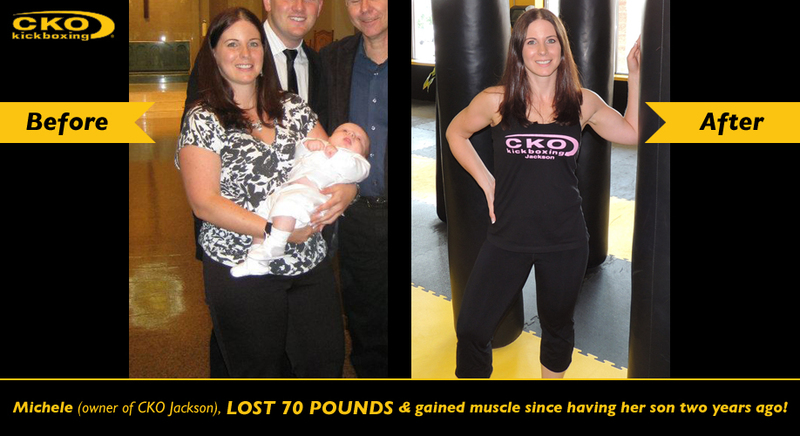 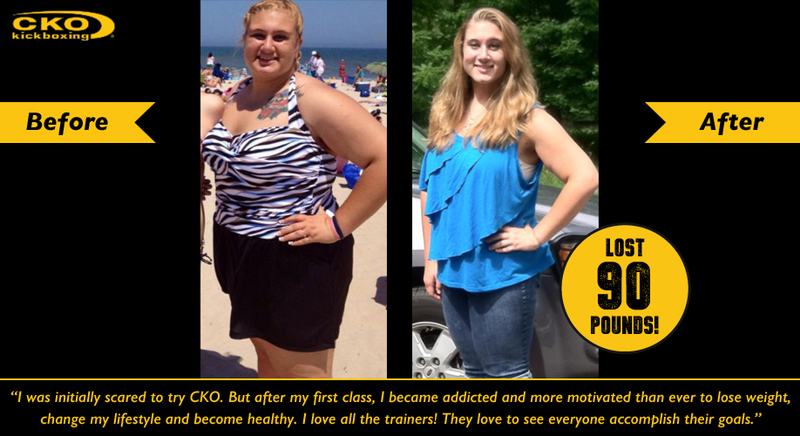 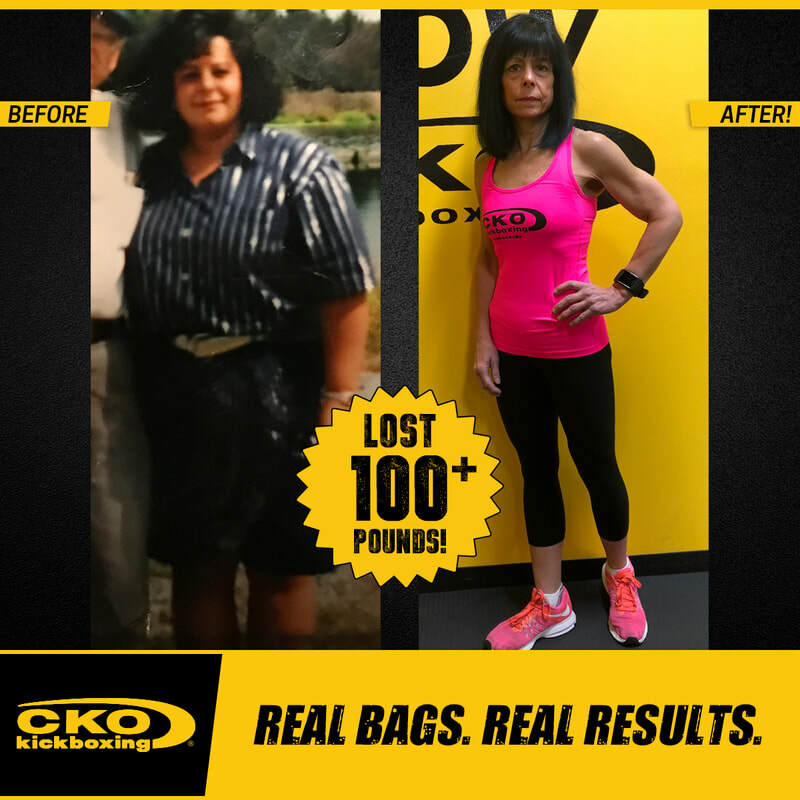 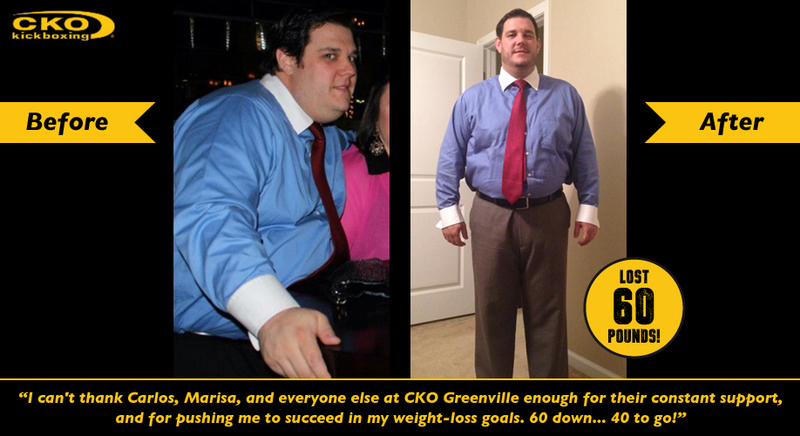 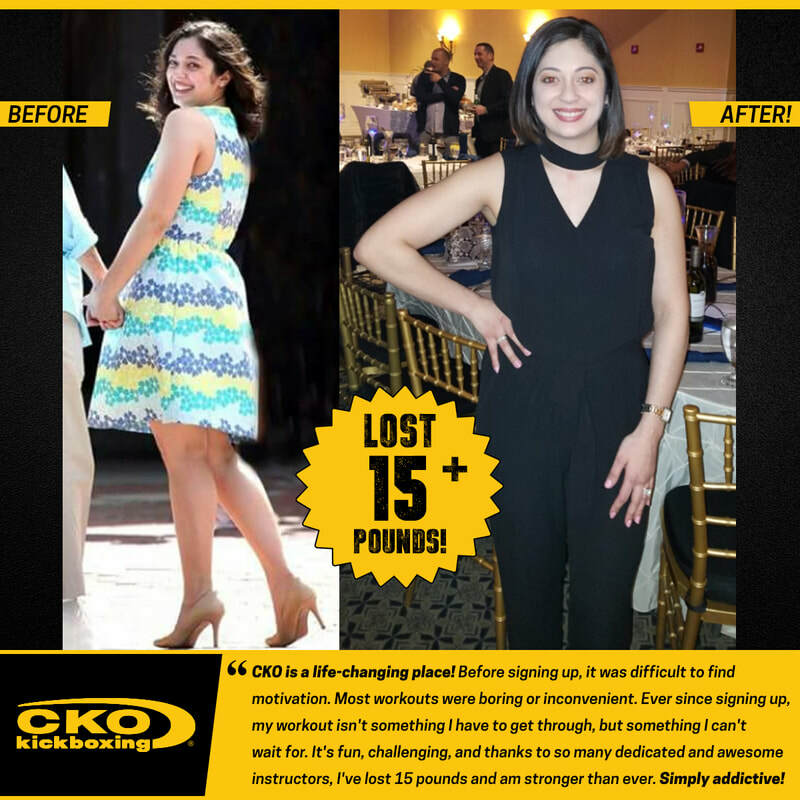 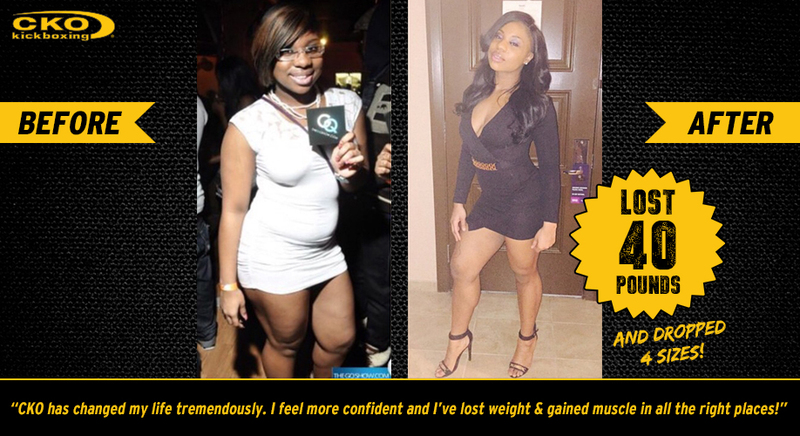 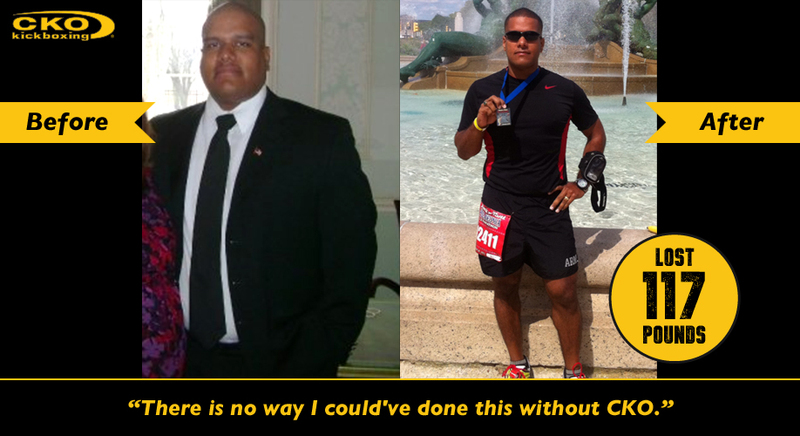 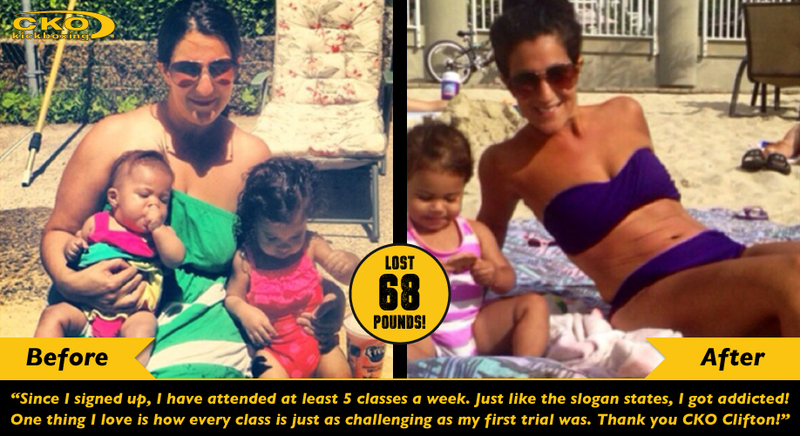 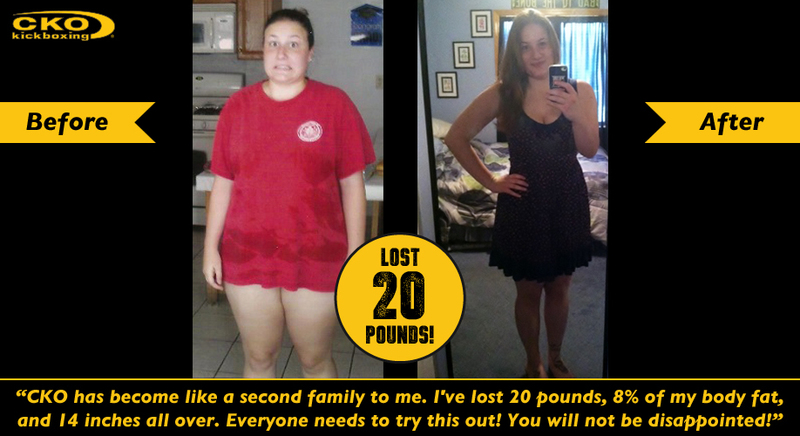 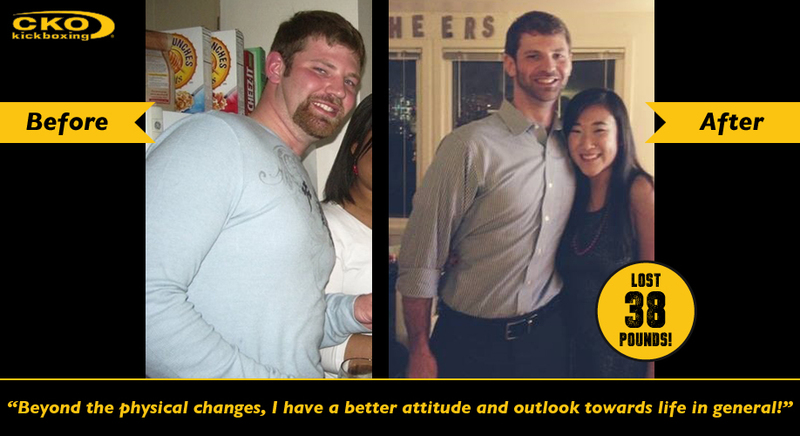 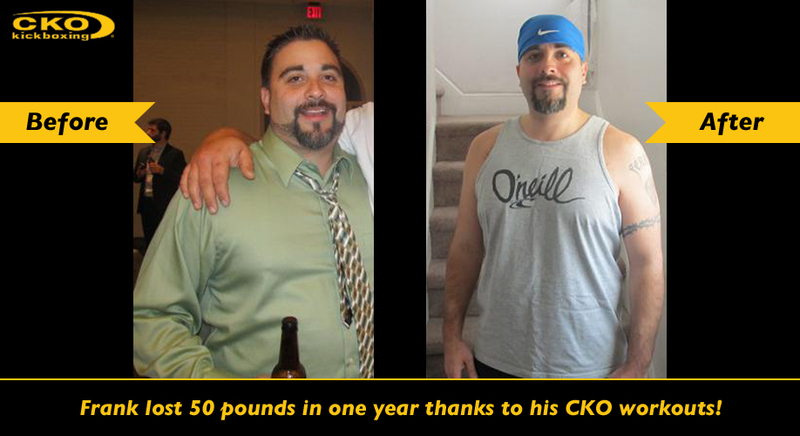 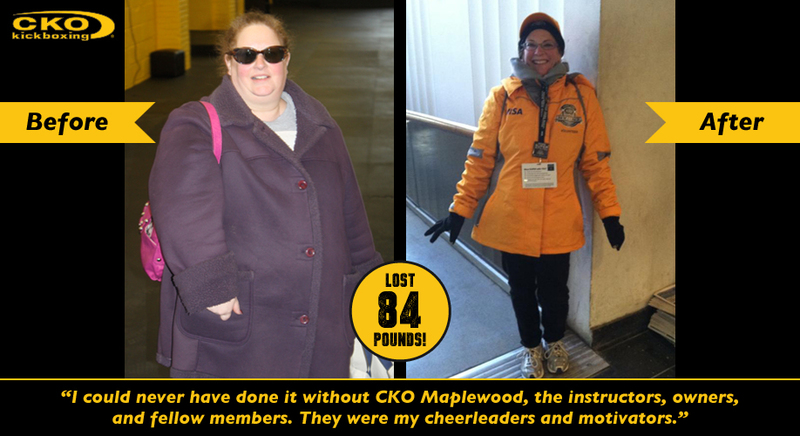 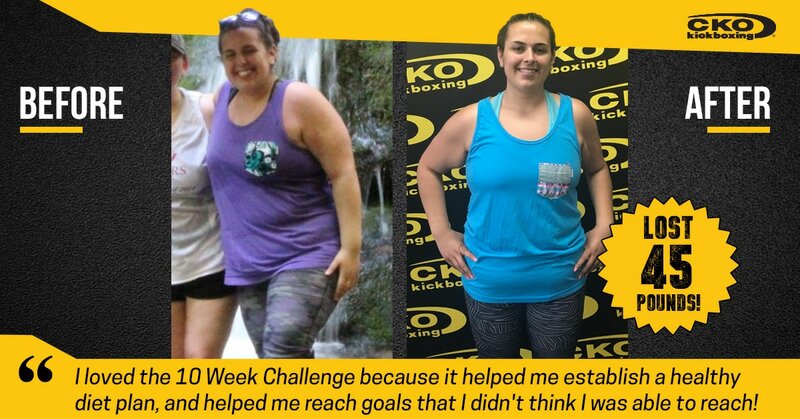 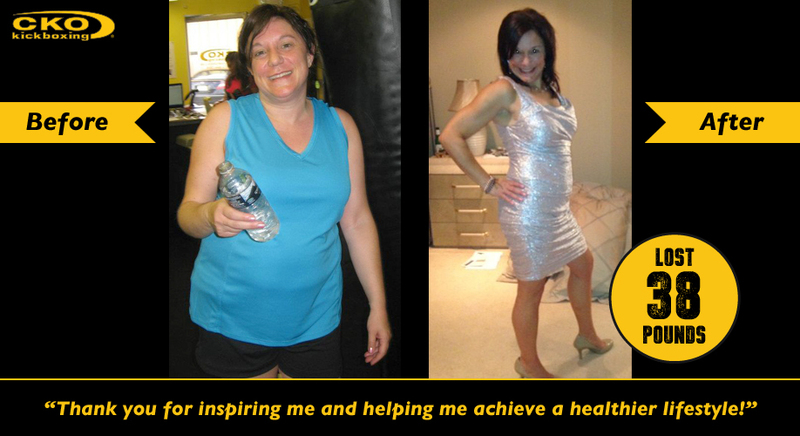 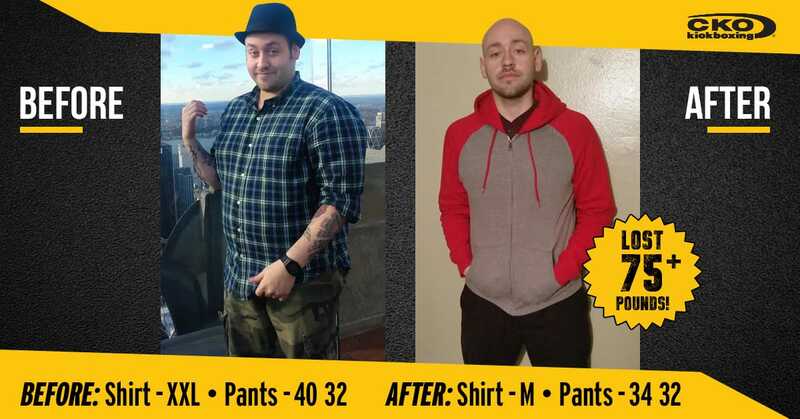 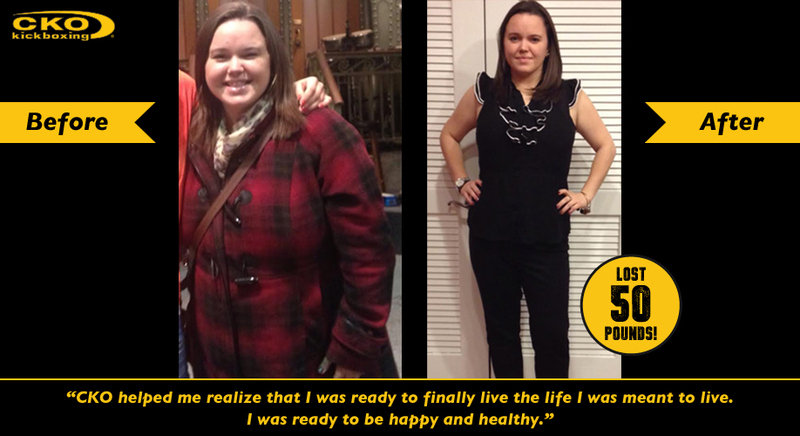 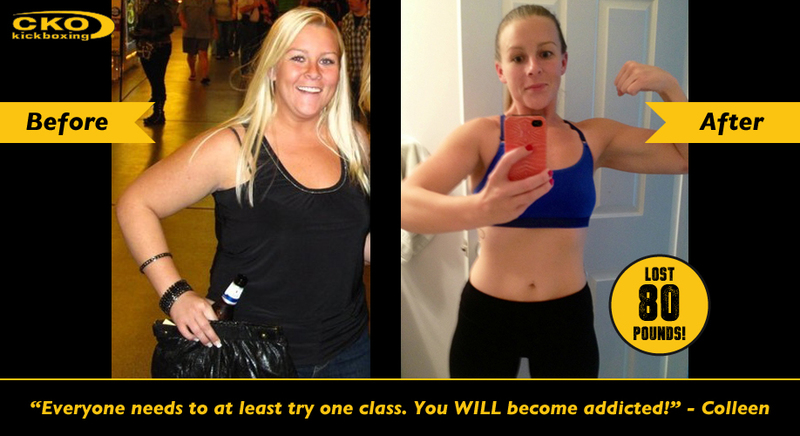 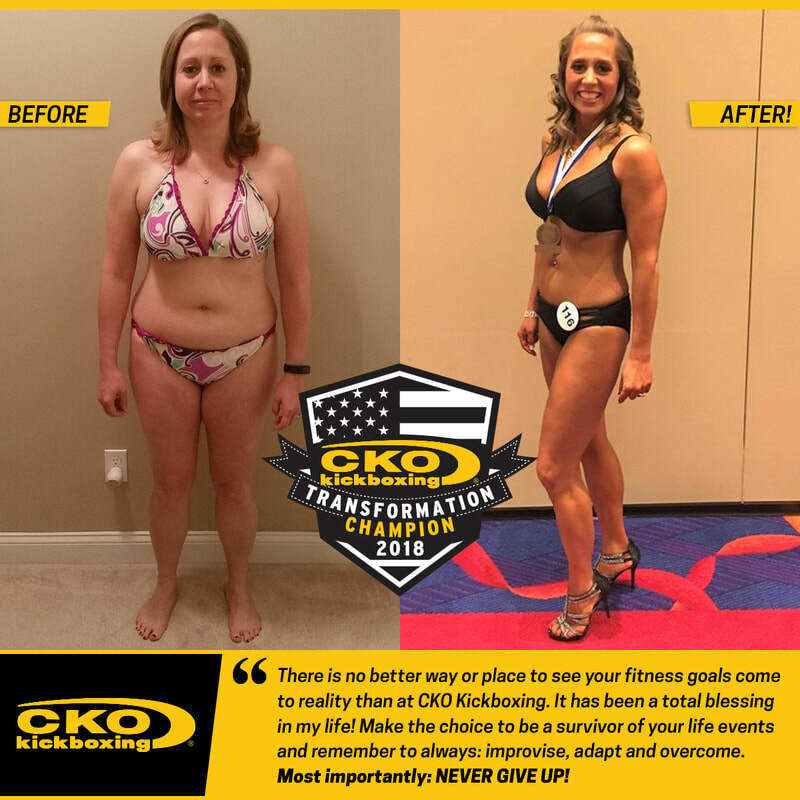 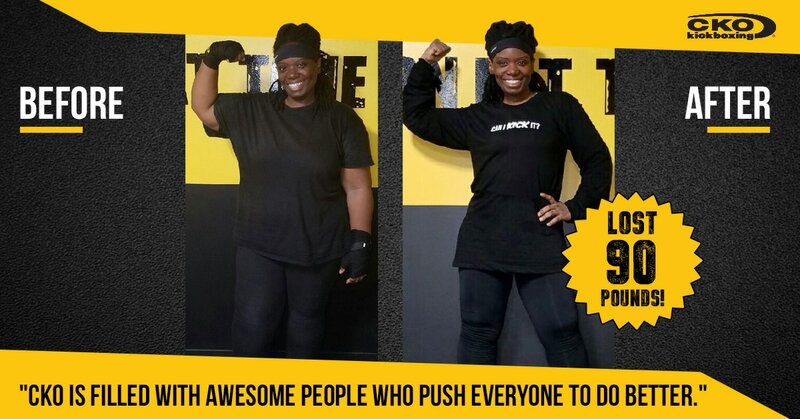 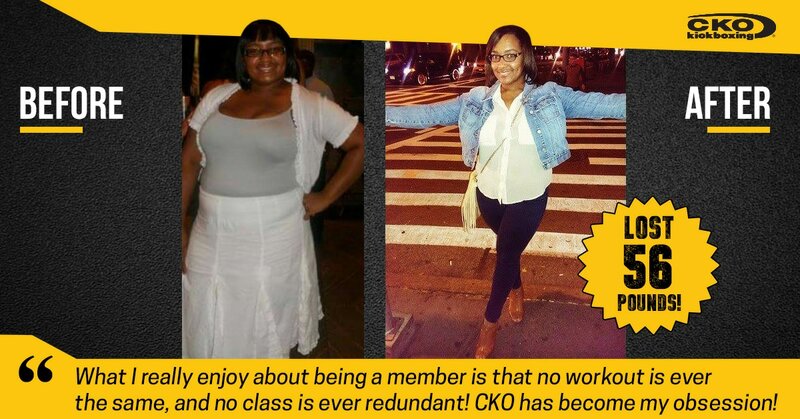 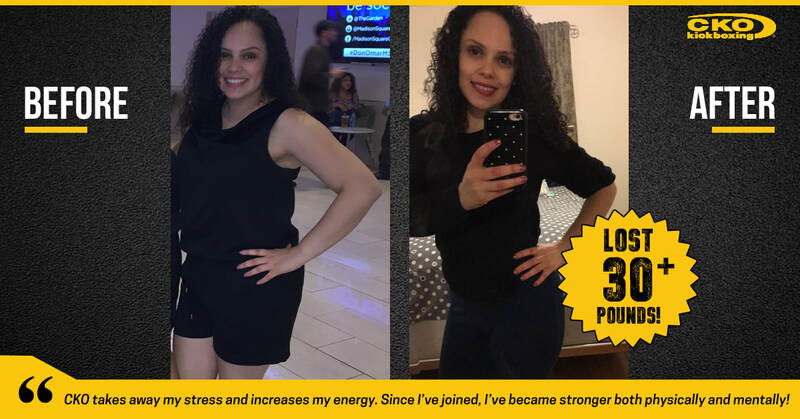 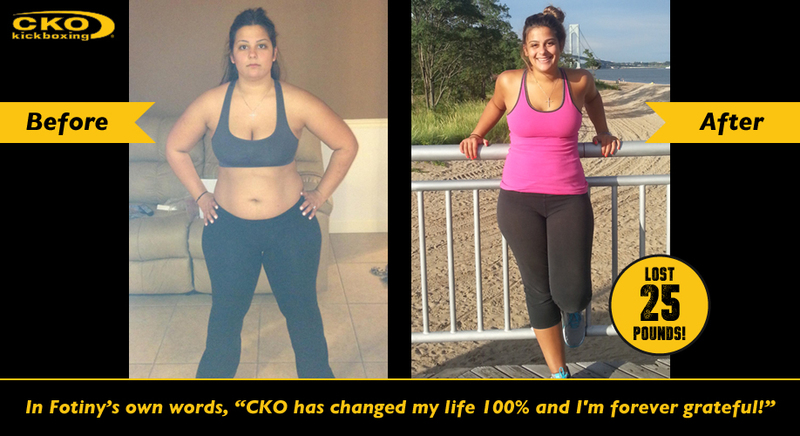 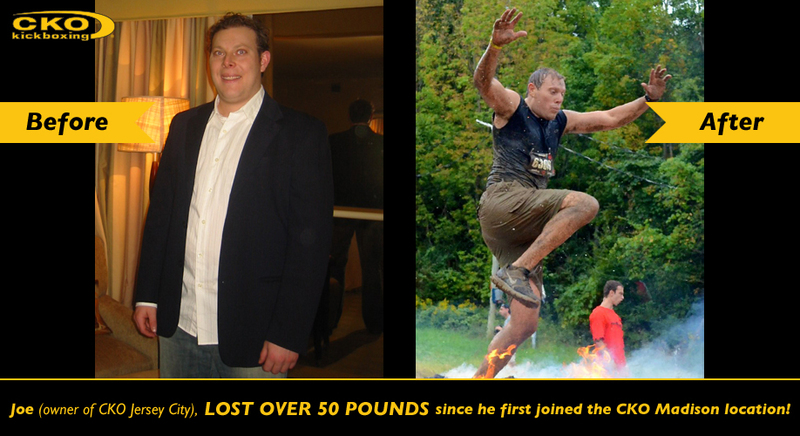 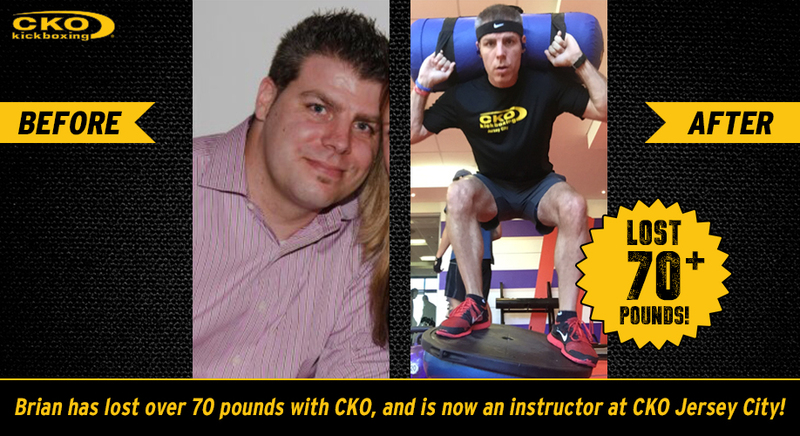 Check out Amanda’s success at CKO Edison!